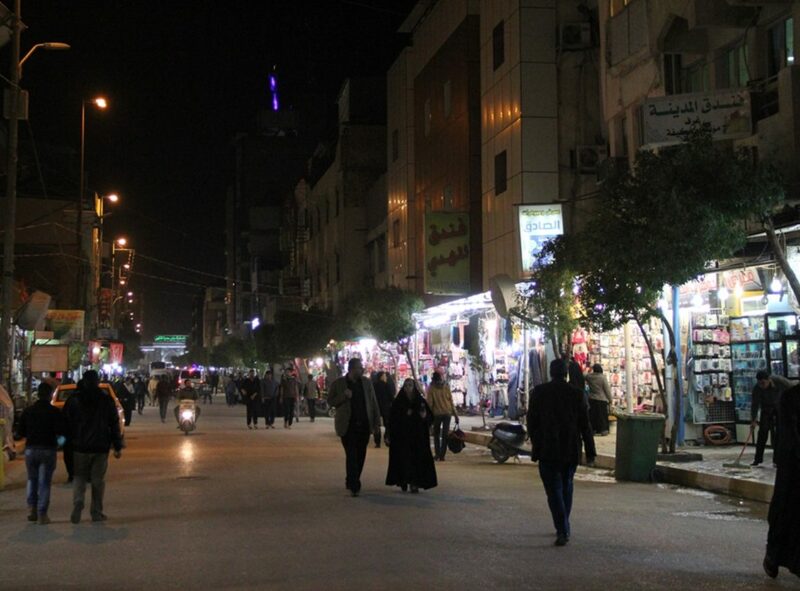 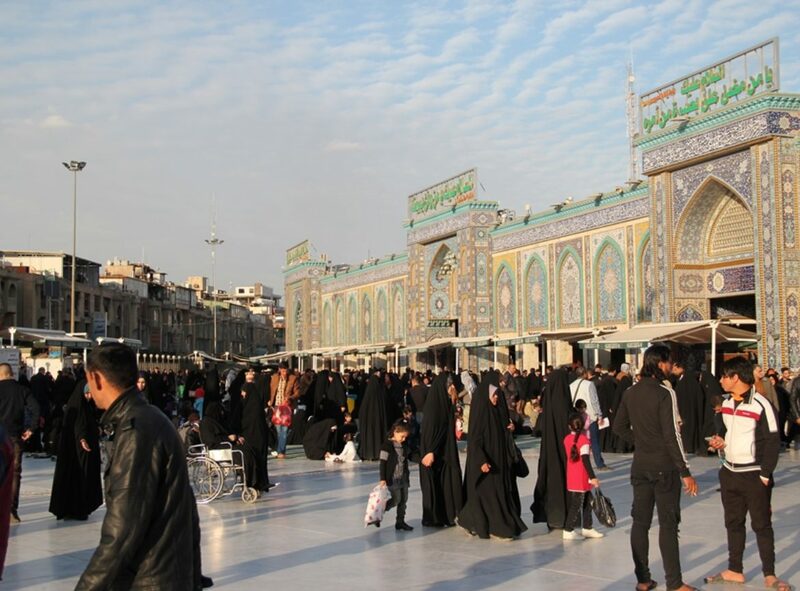 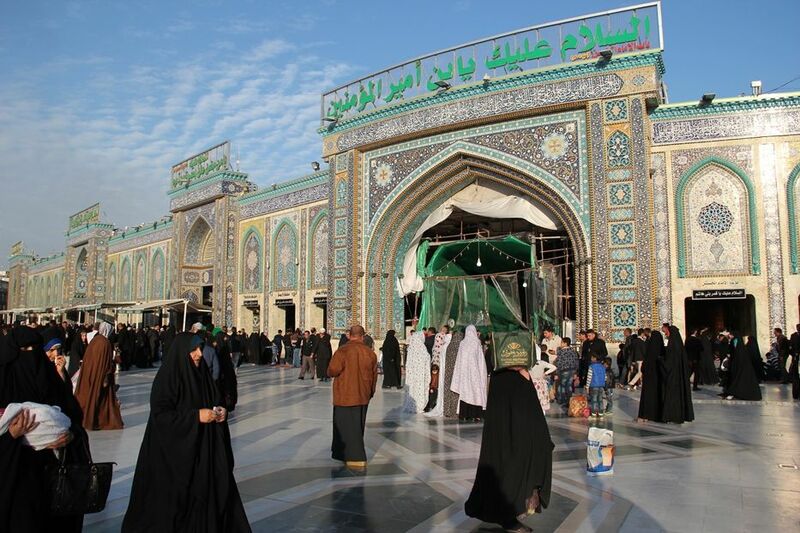 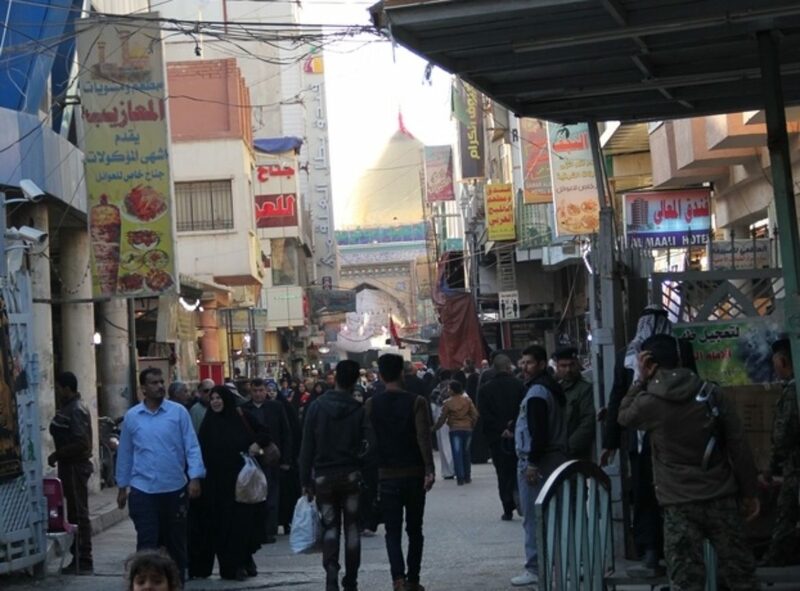 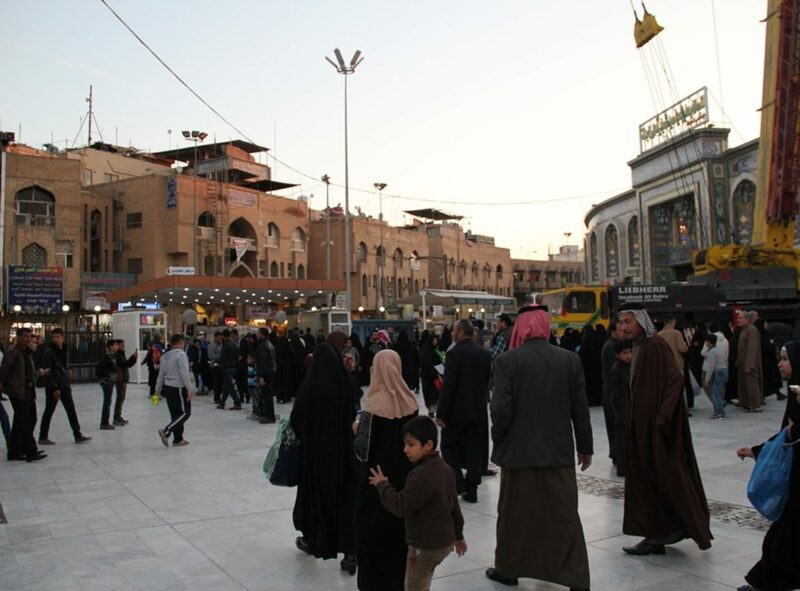 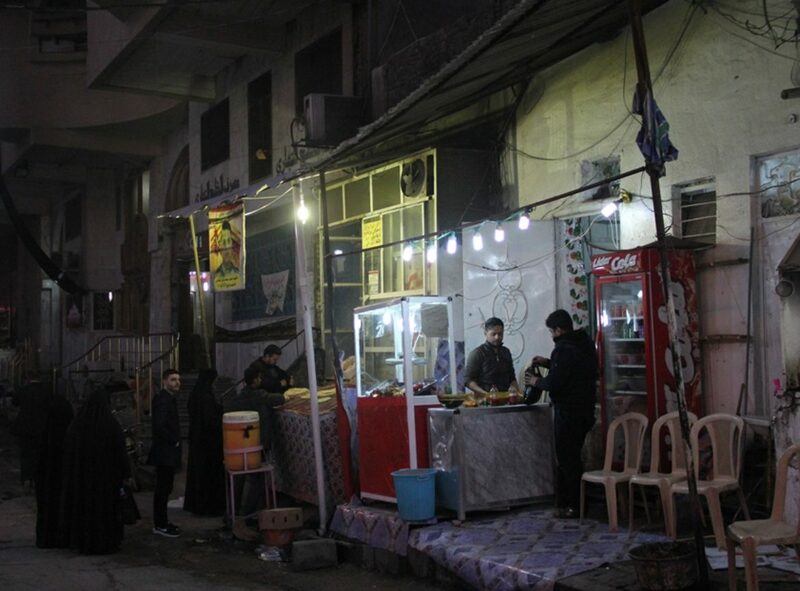 Karbala, best known as the location of the Battle of Karbala (680), is the one of the holiest city for Shia Muslims after Mecca, Medina, the noble sanctuary in Jerusalem and Najaf. 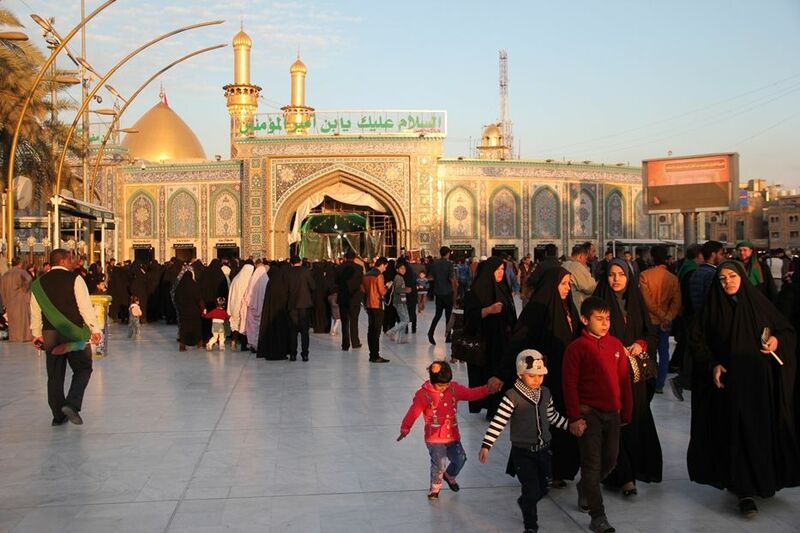 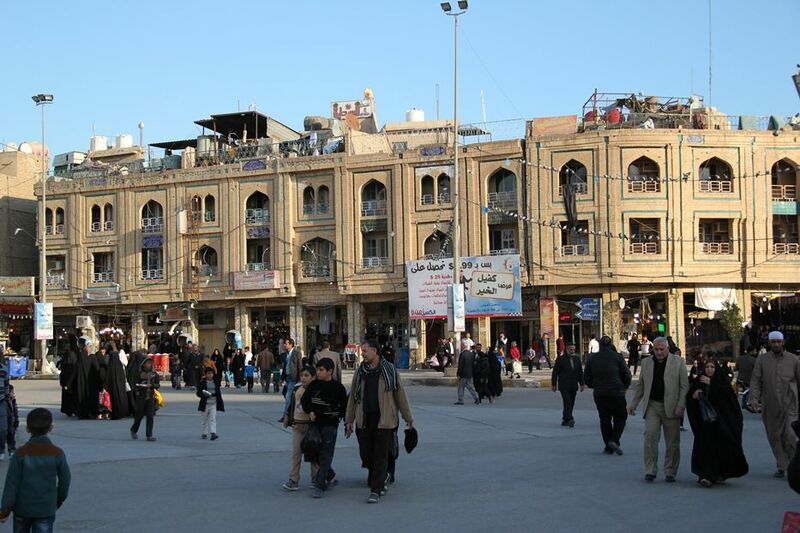 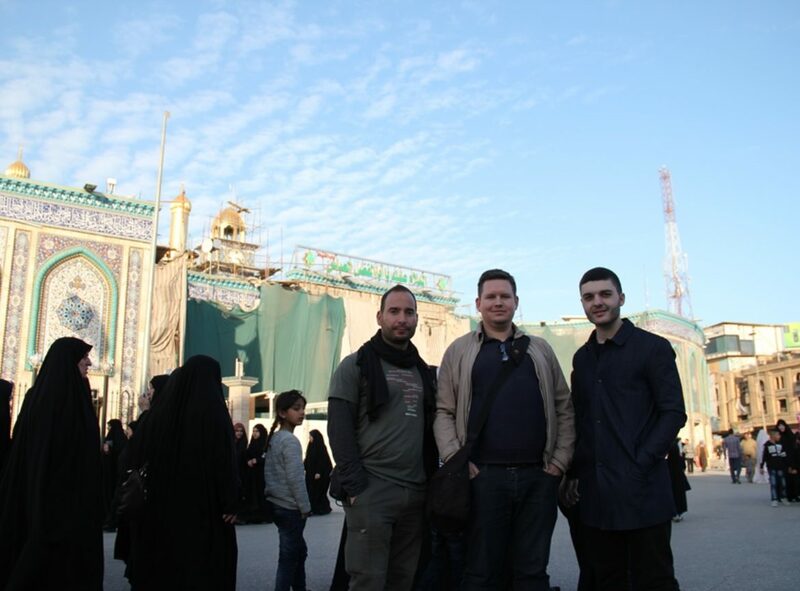 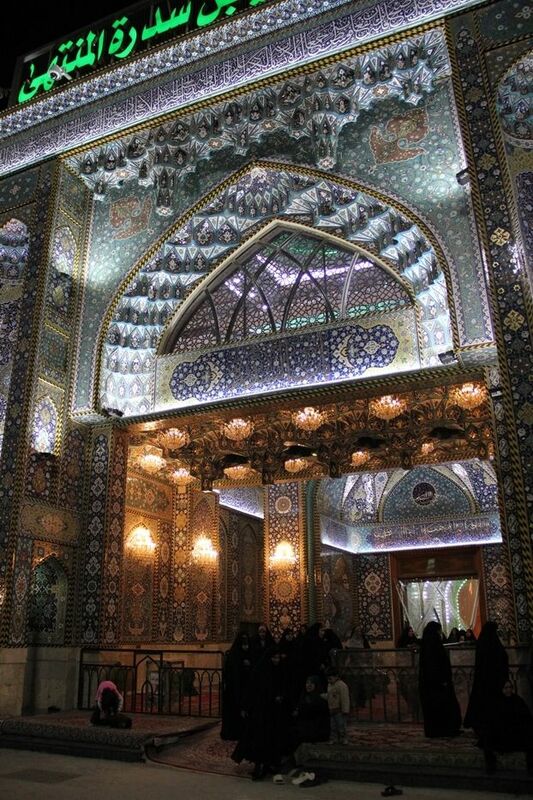 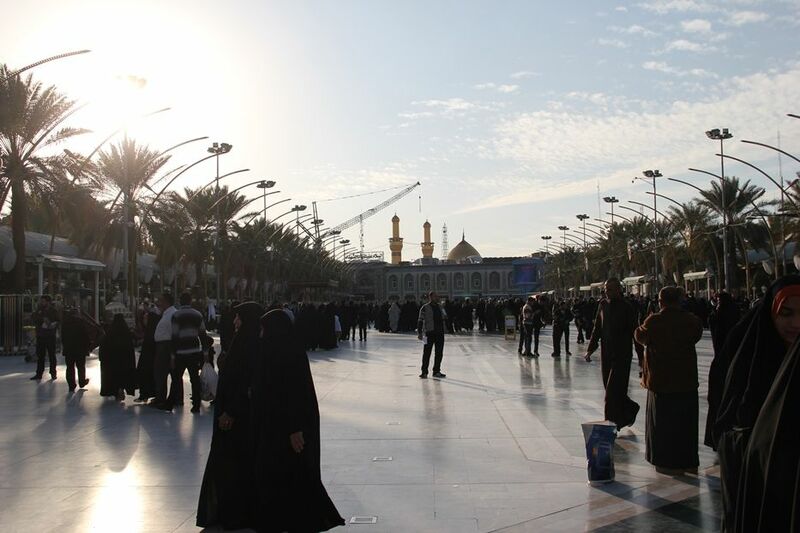 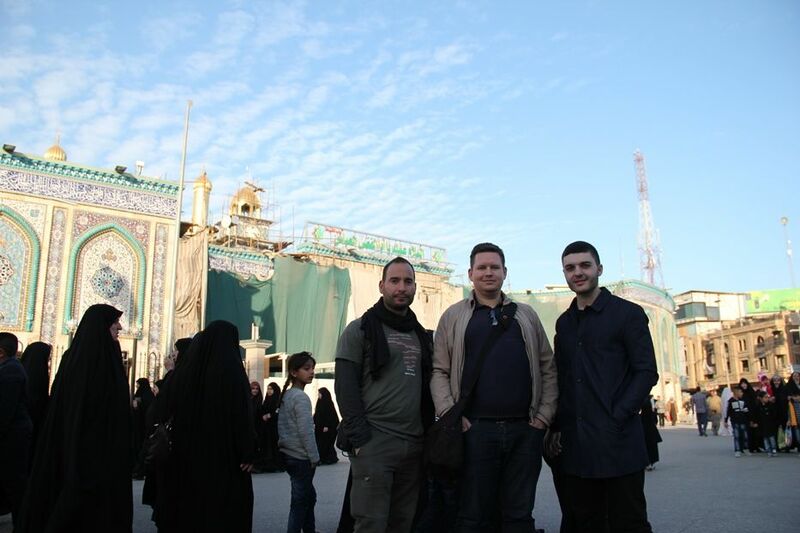 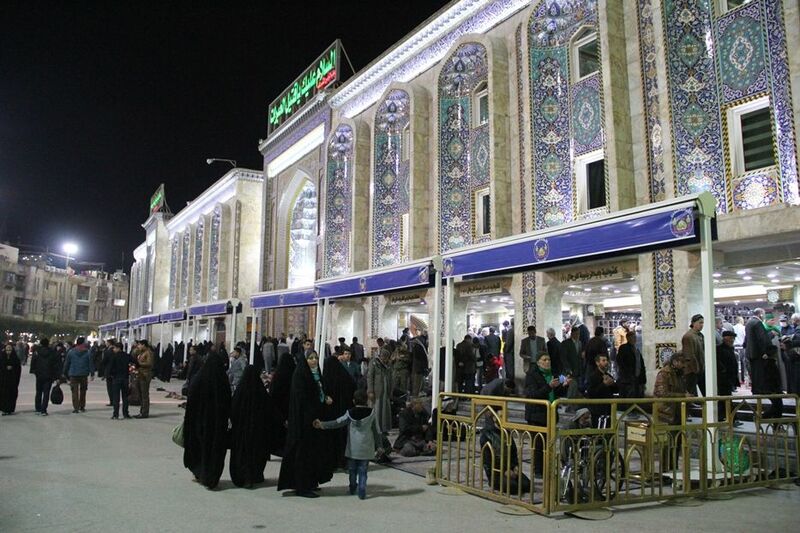 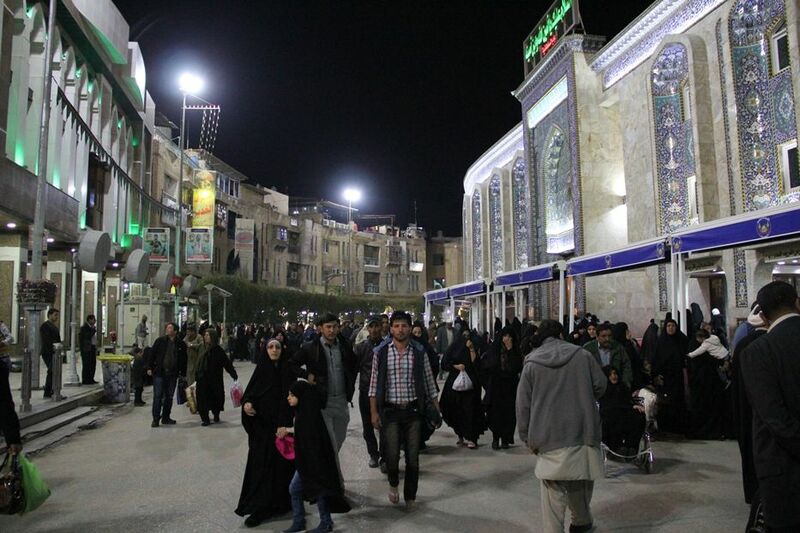 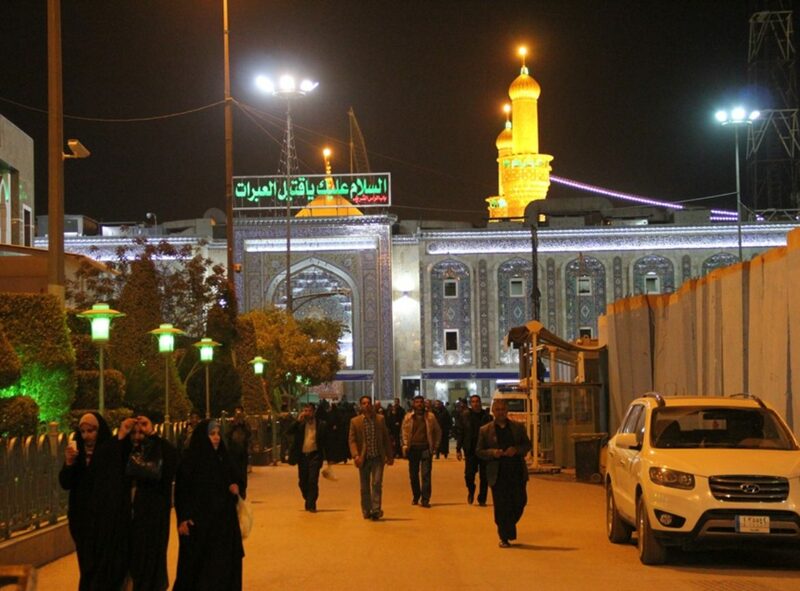 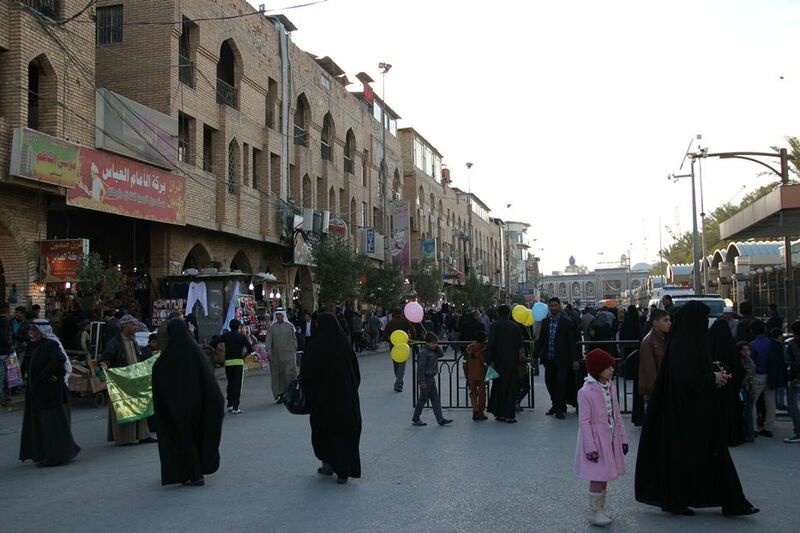 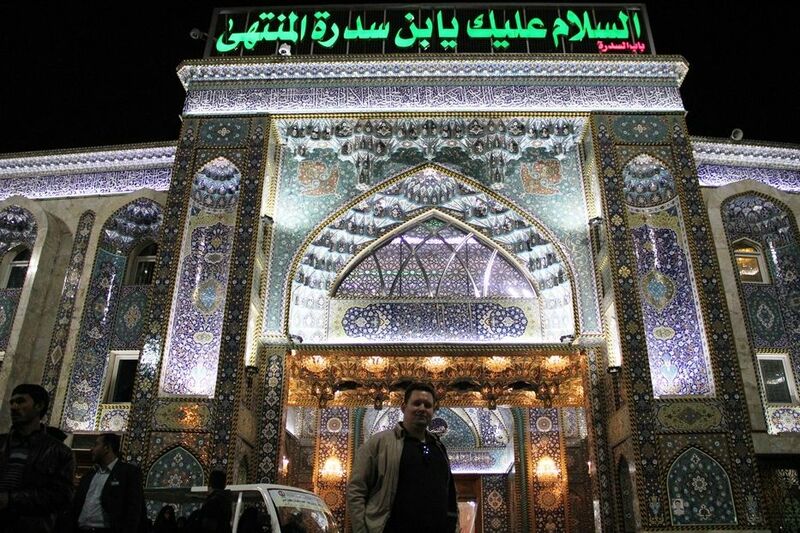 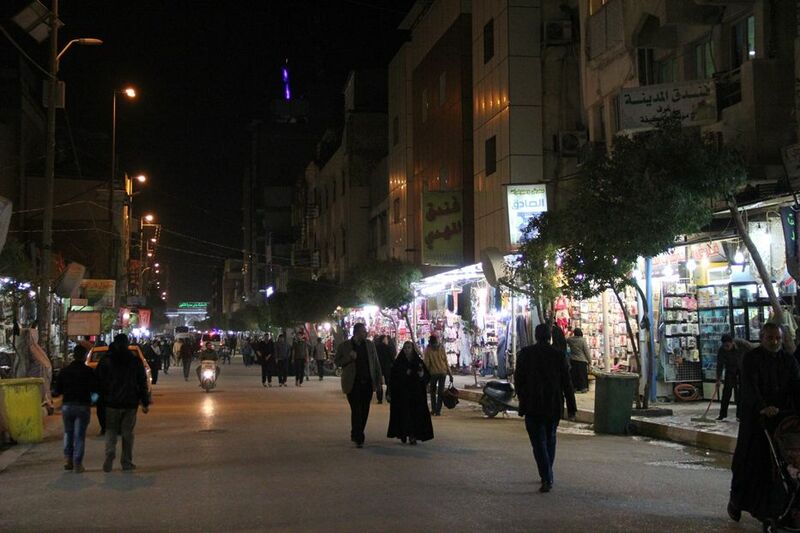 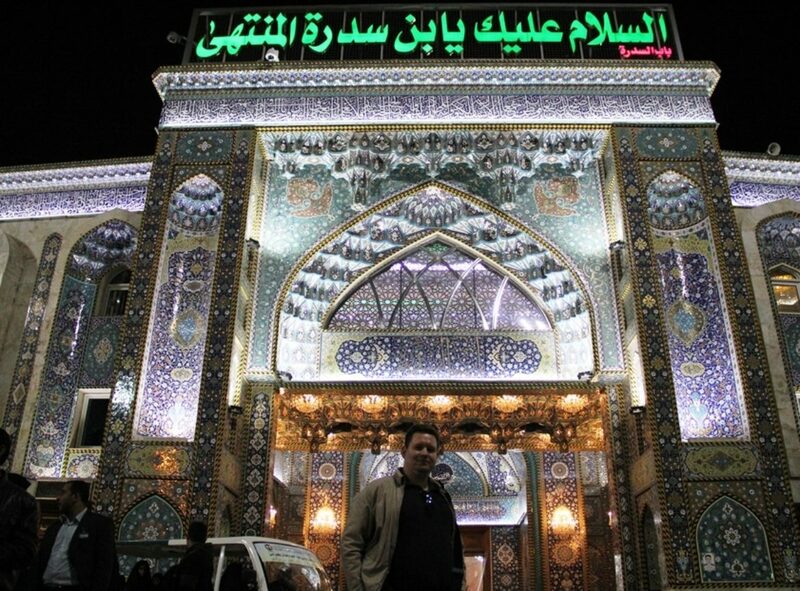 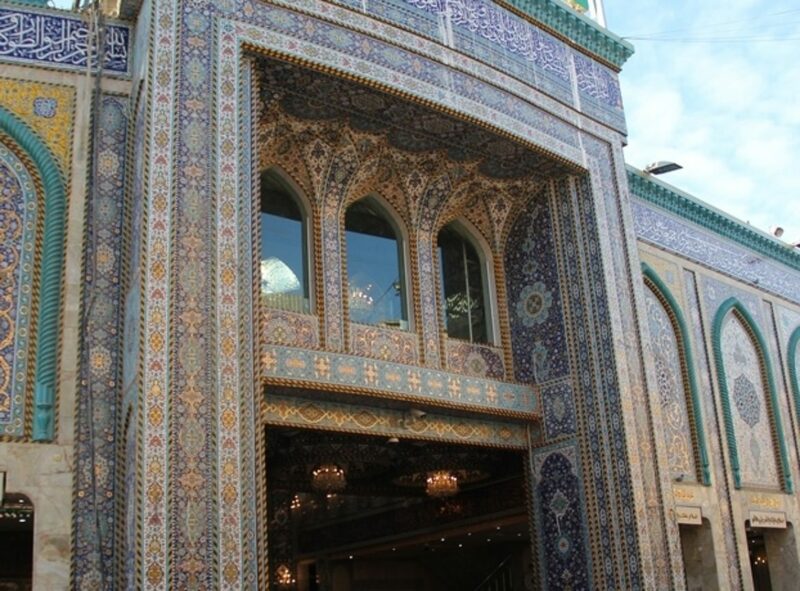 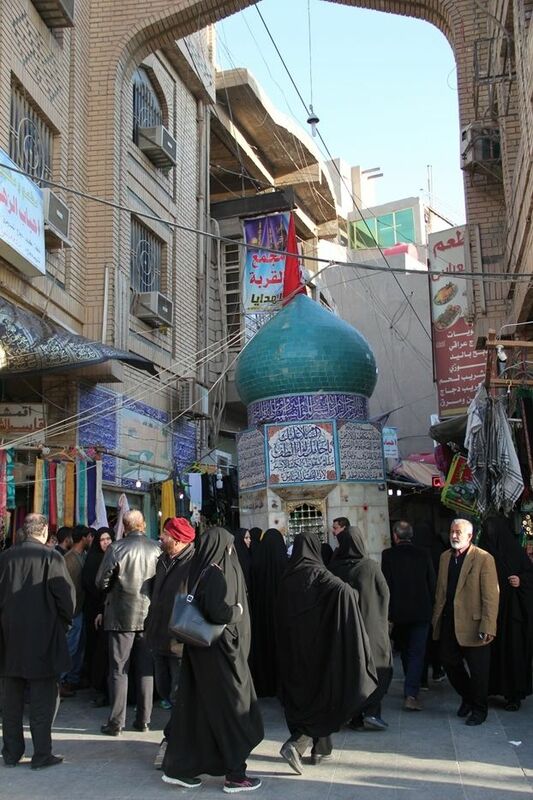 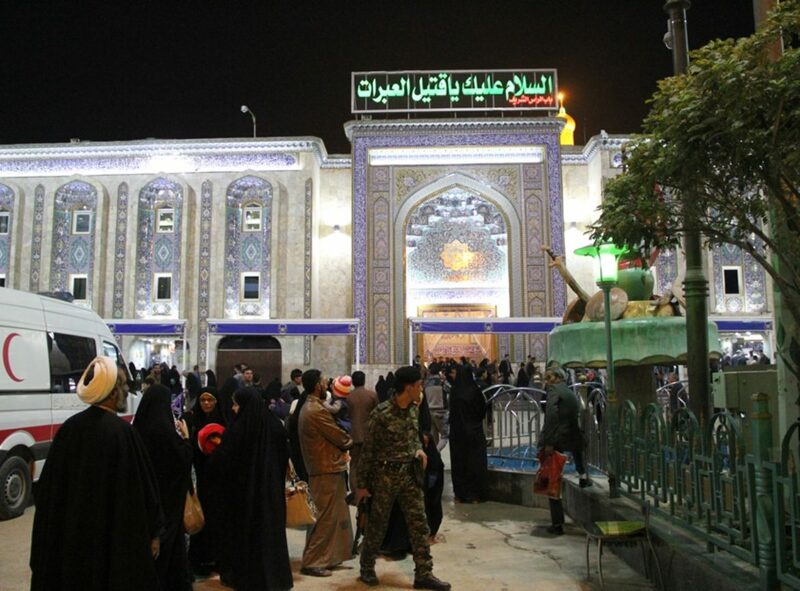 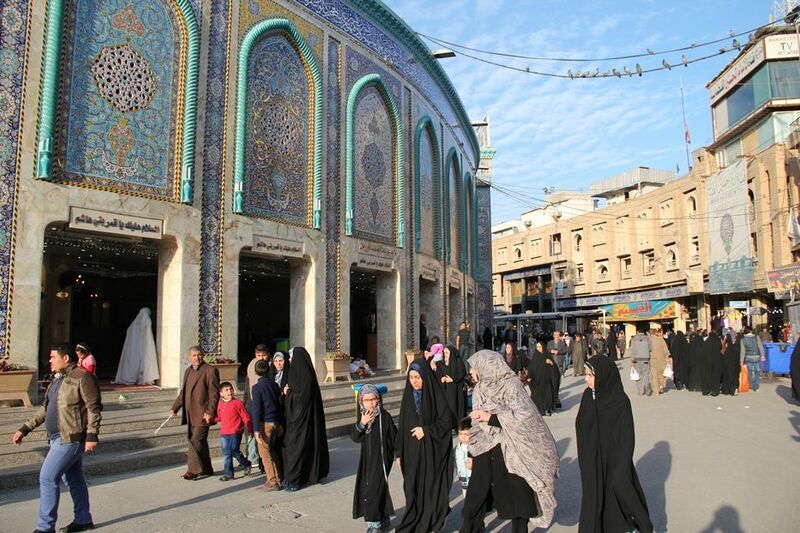 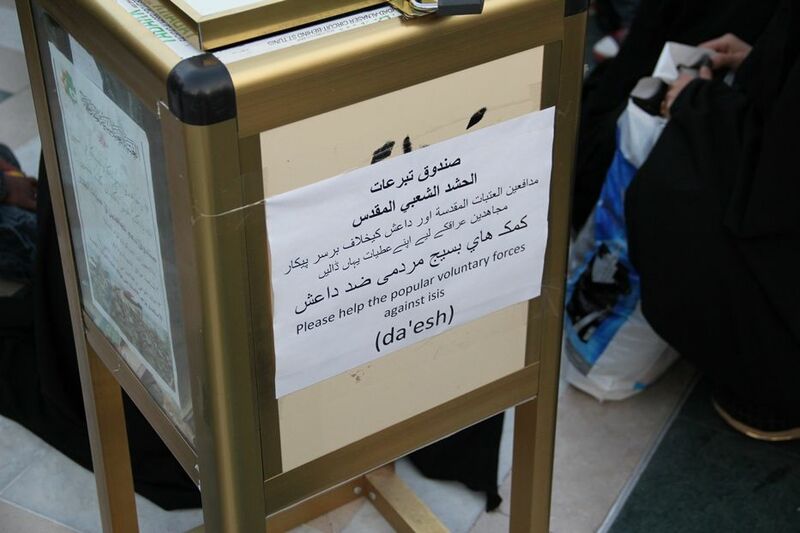 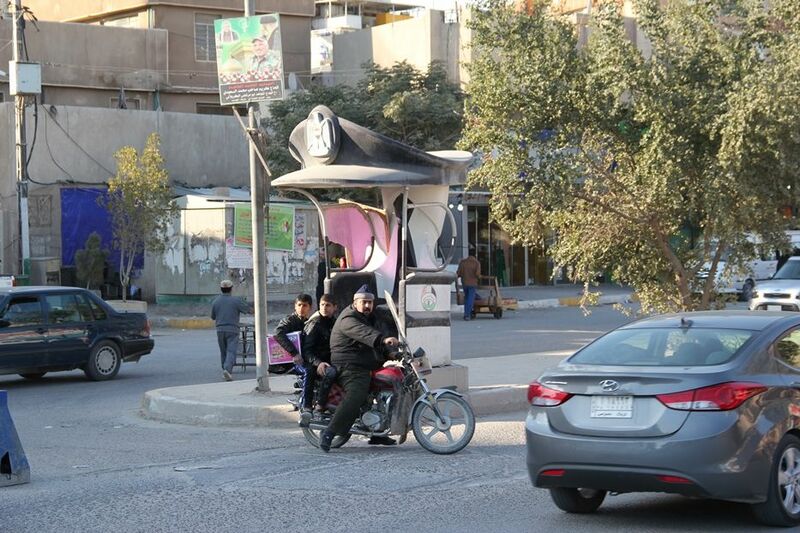 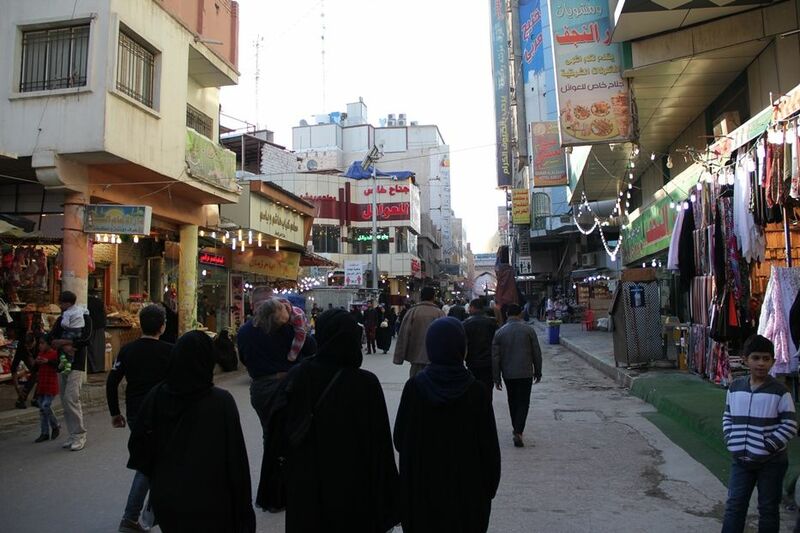 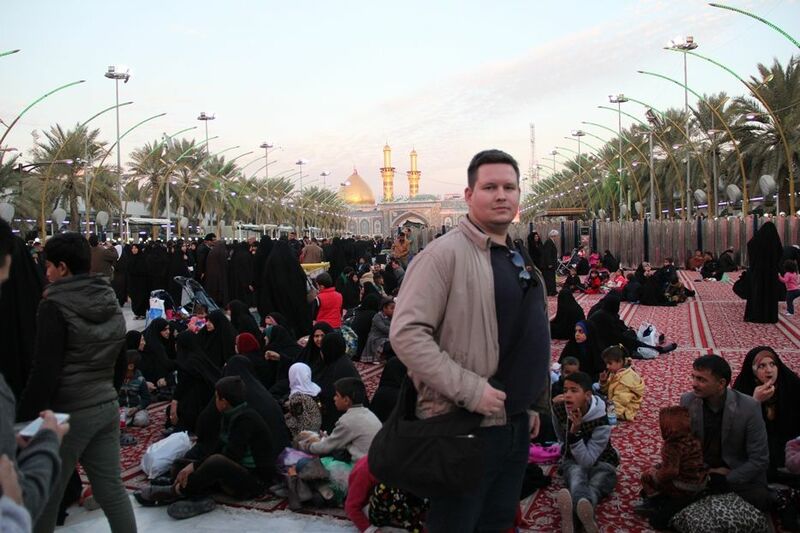 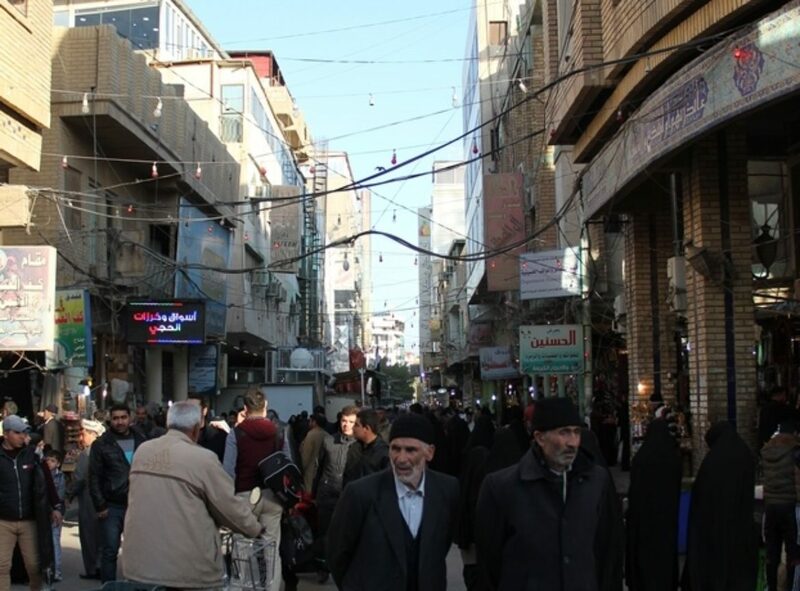 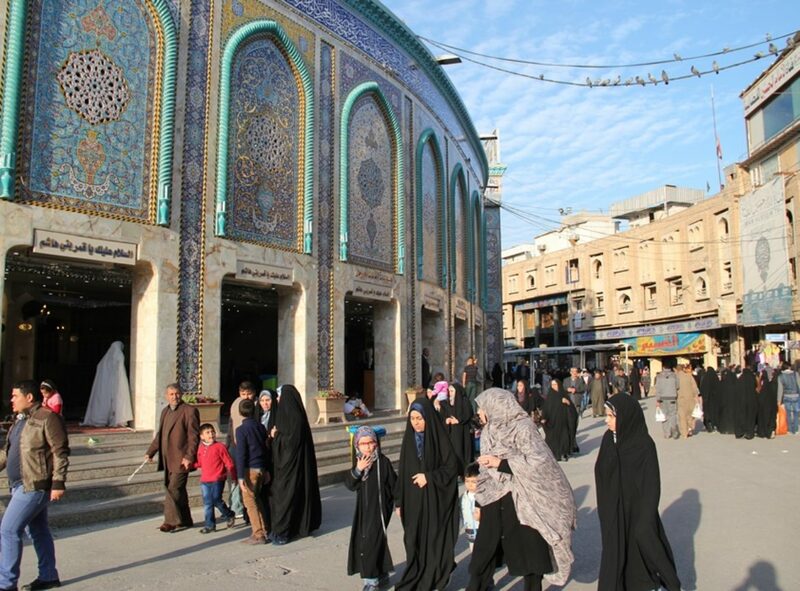 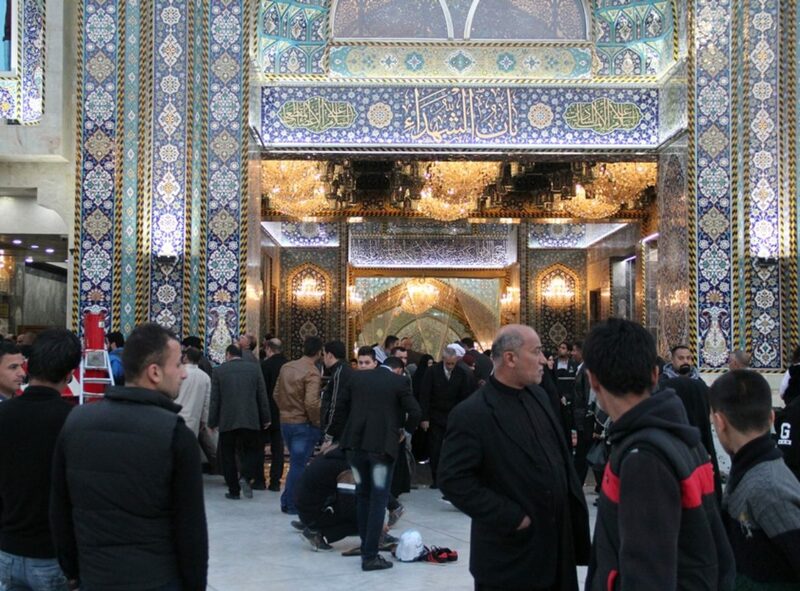 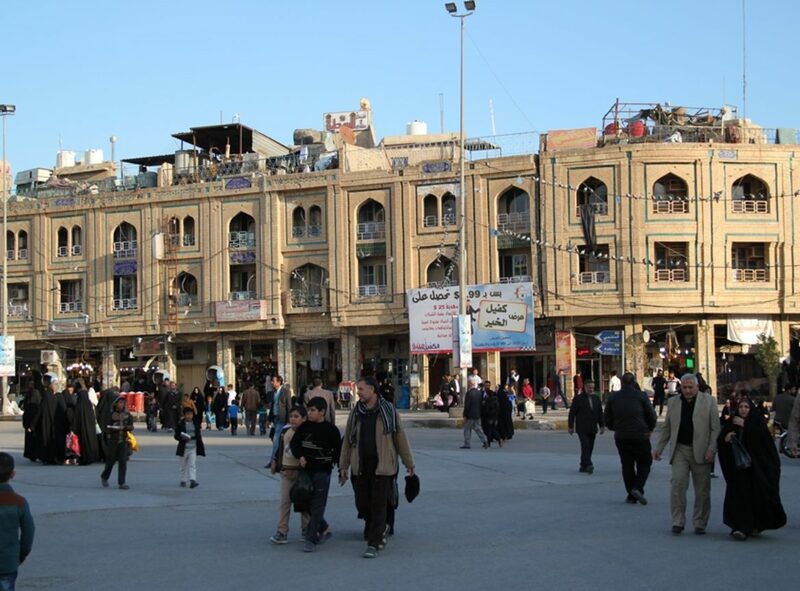 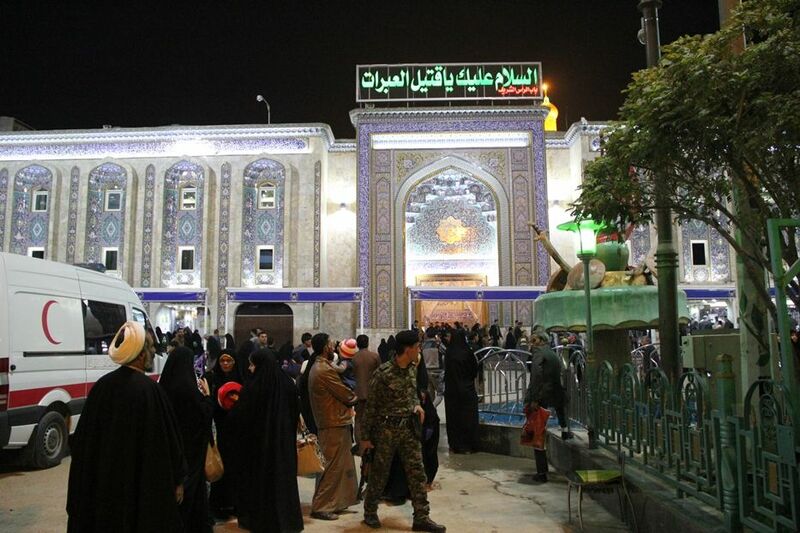 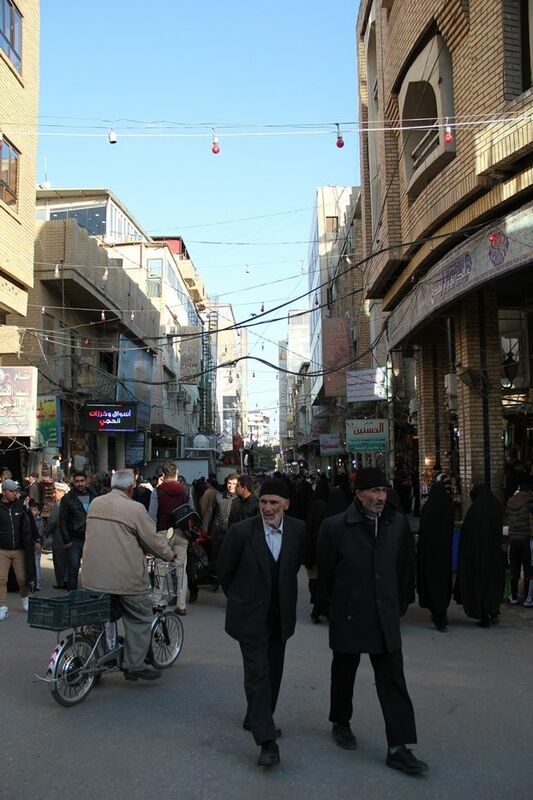 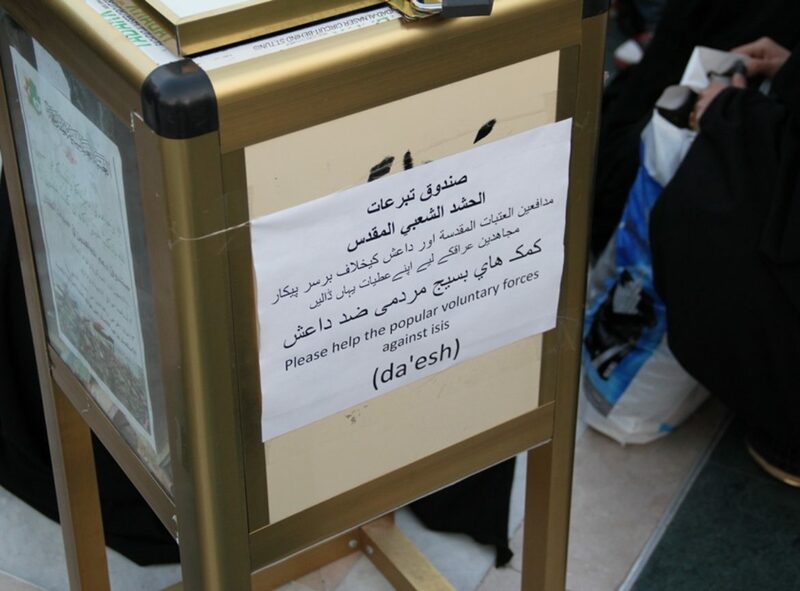 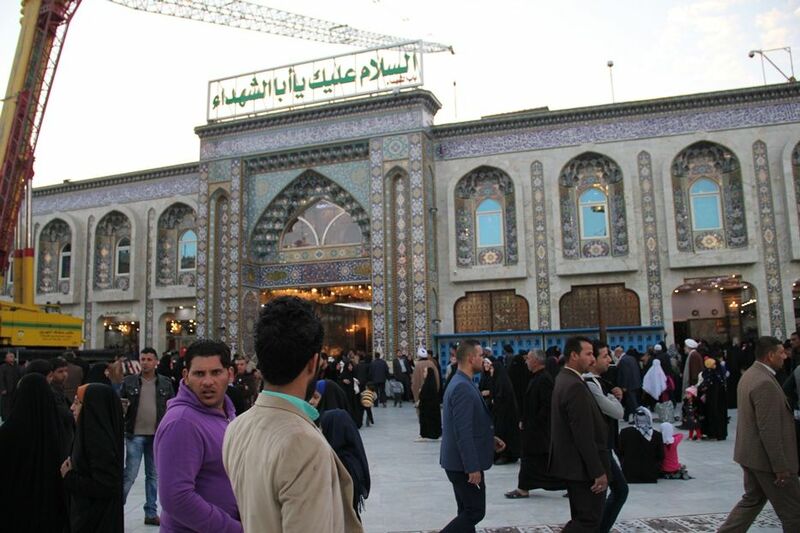 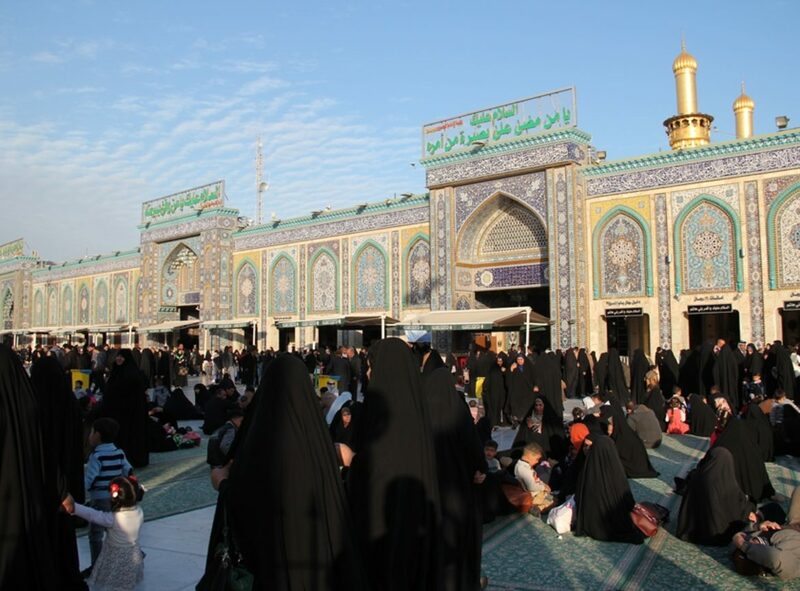 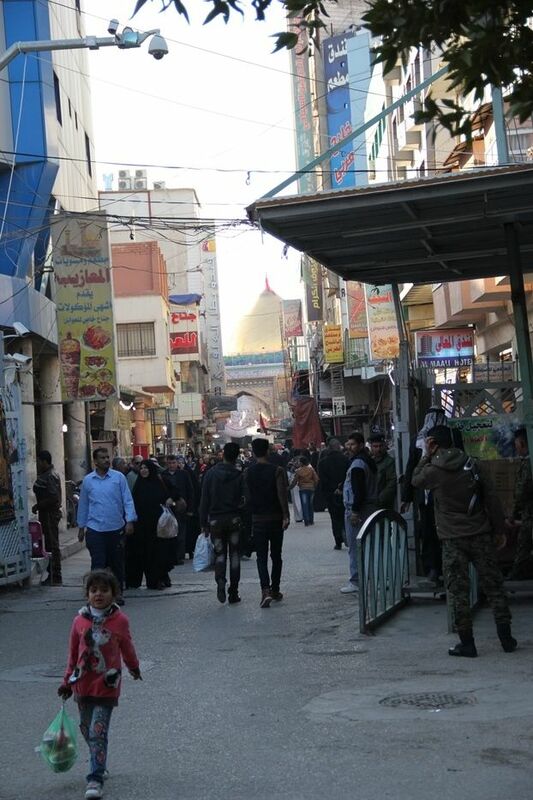 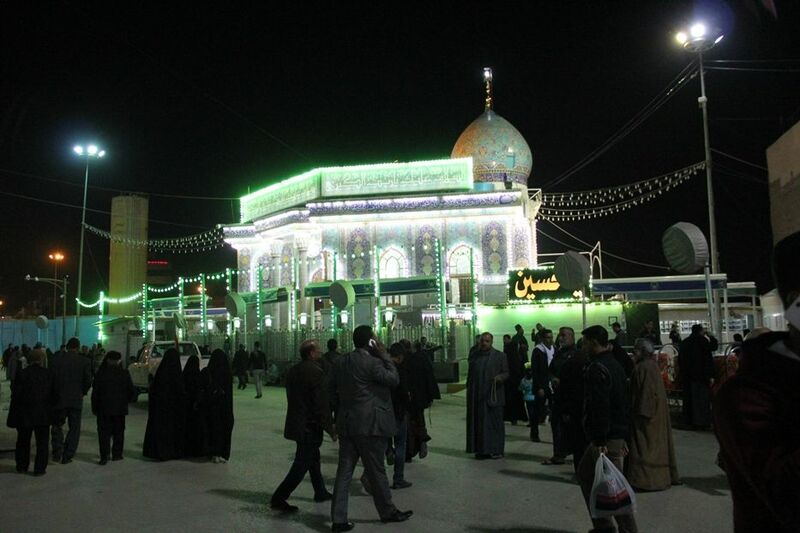 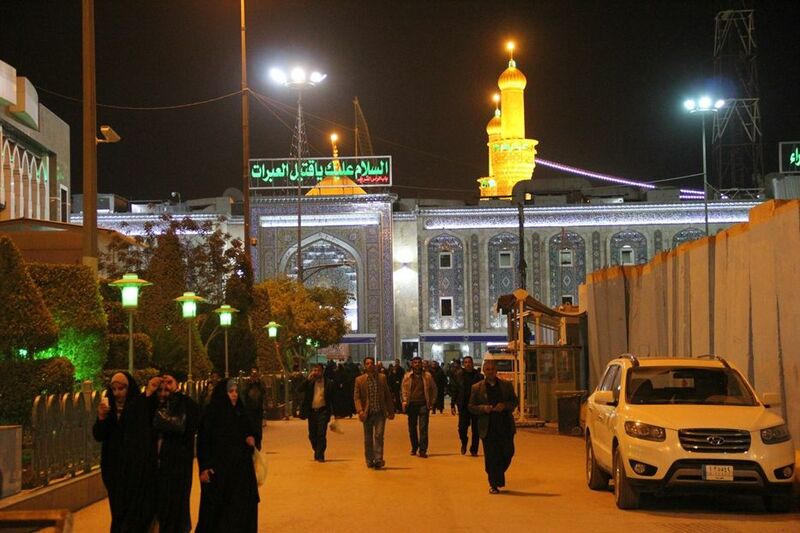 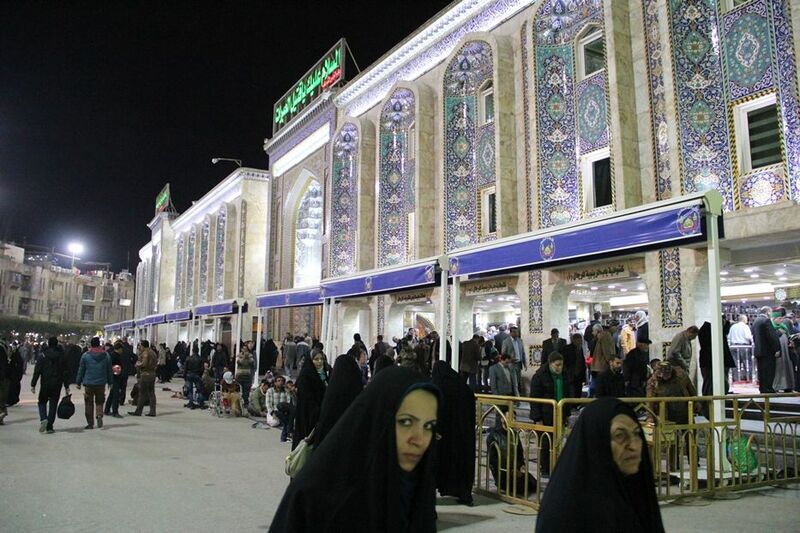 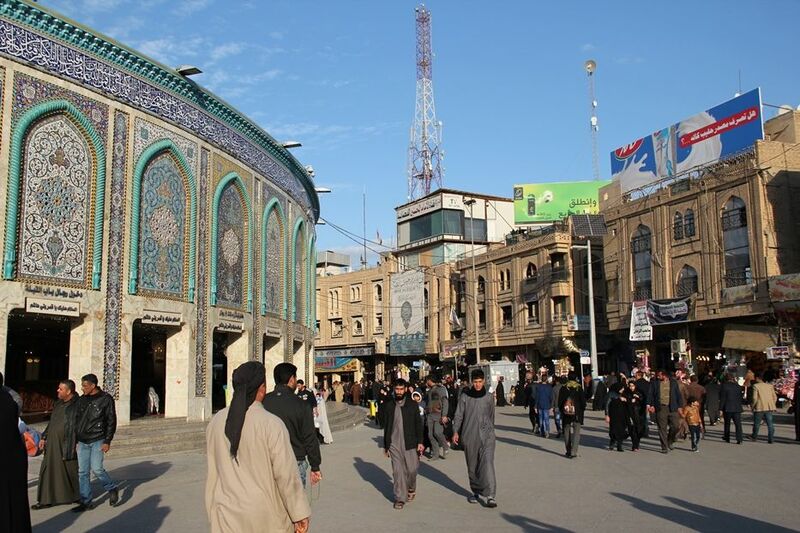 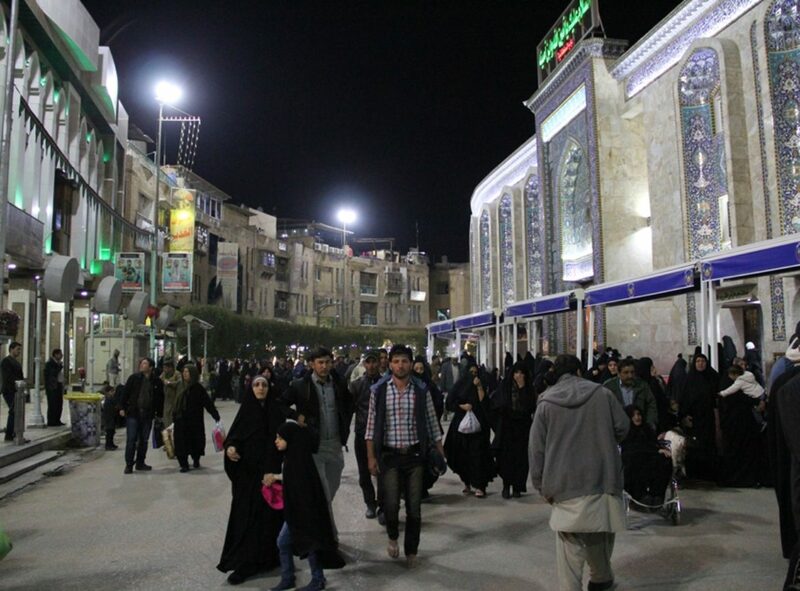 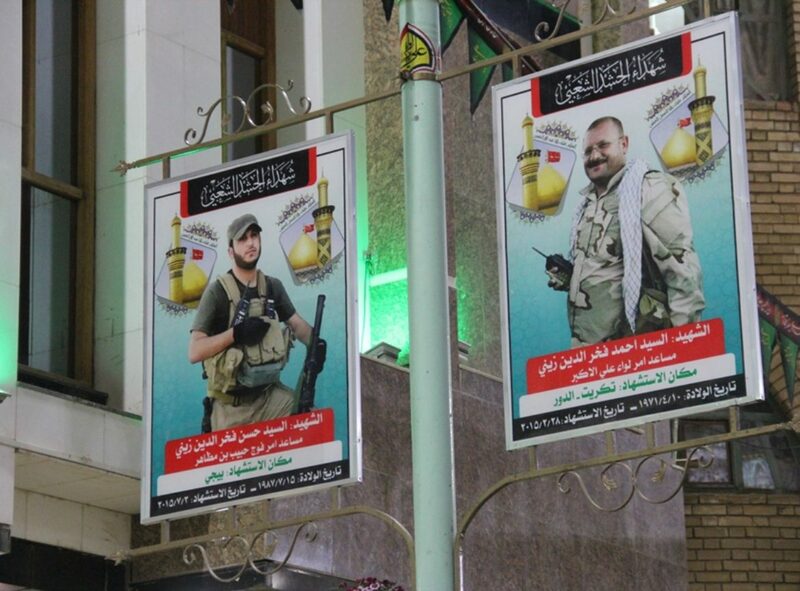 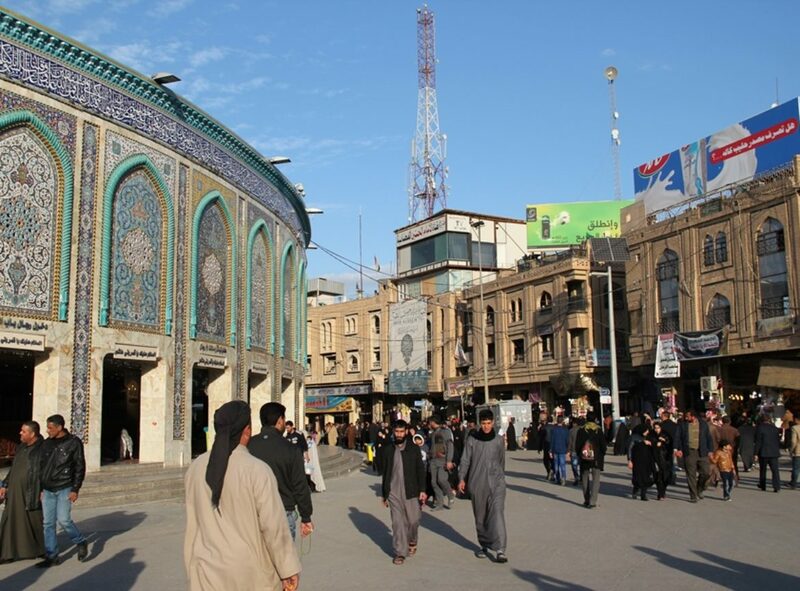 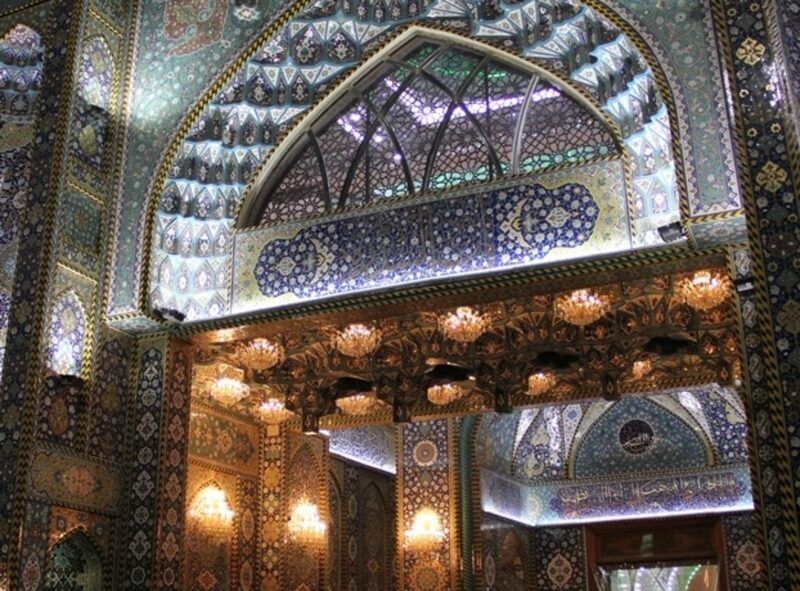 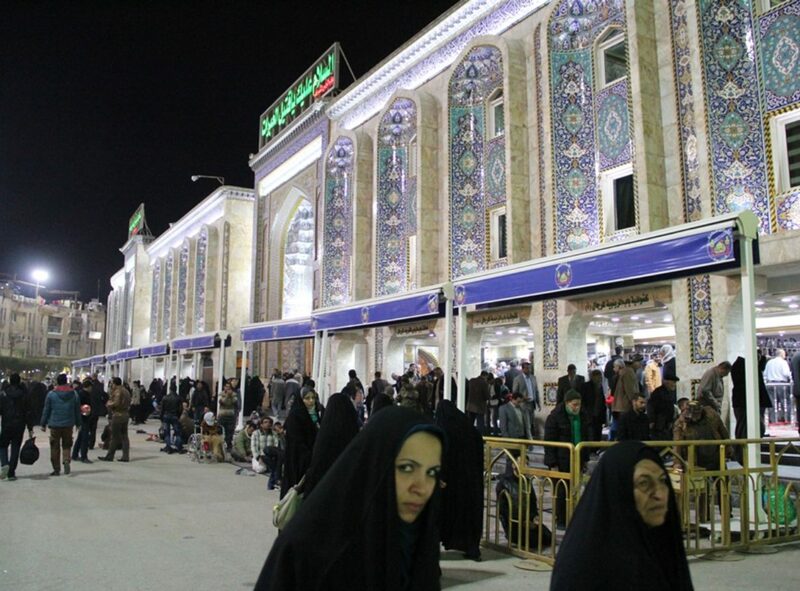 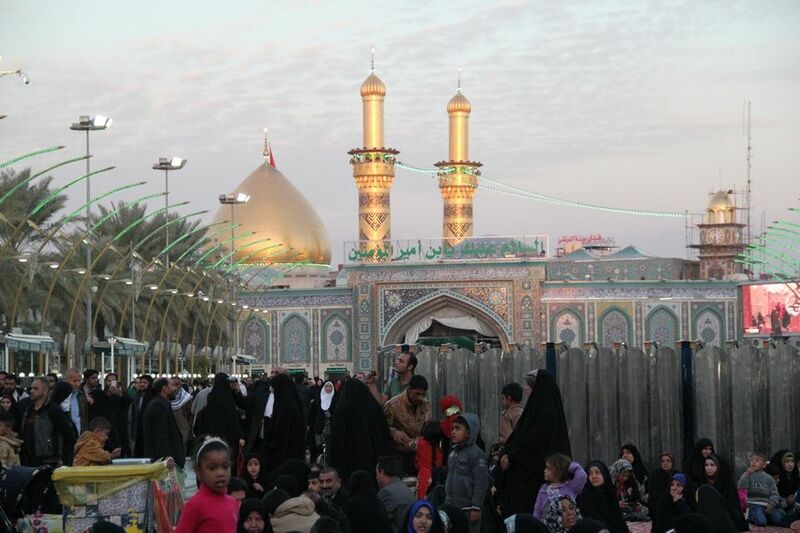 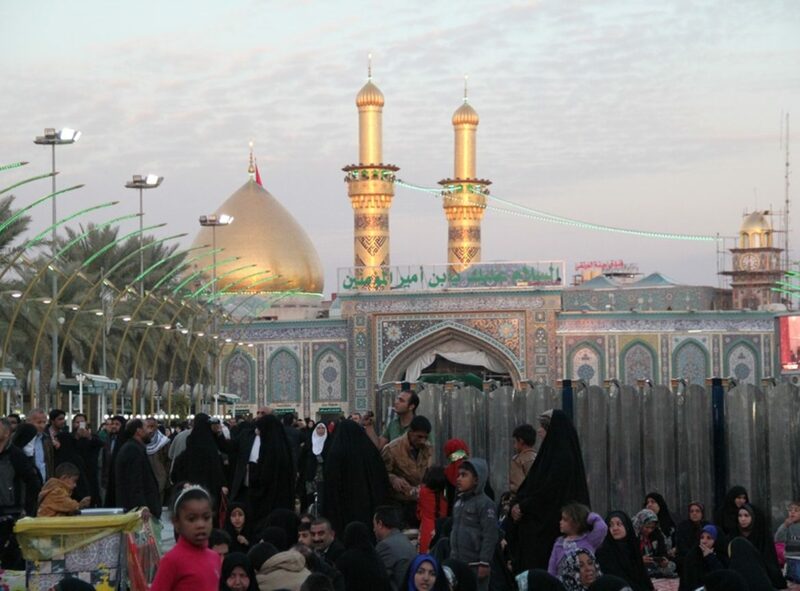 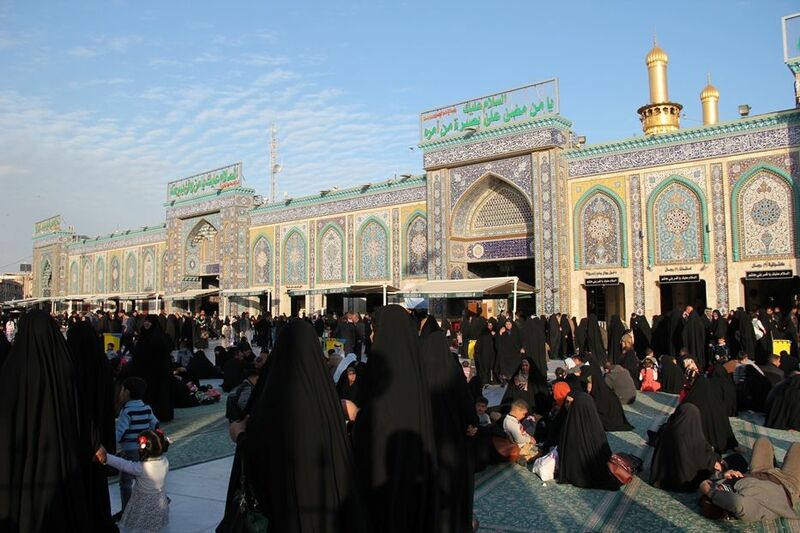 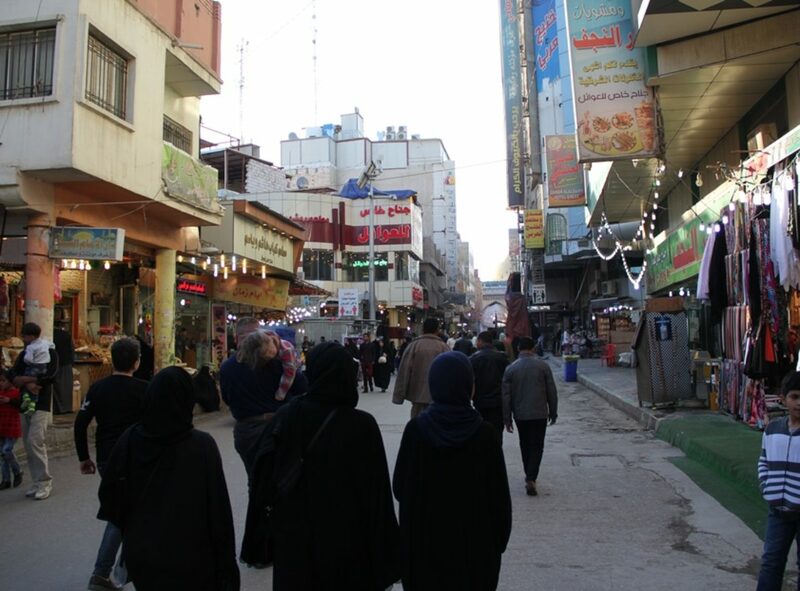 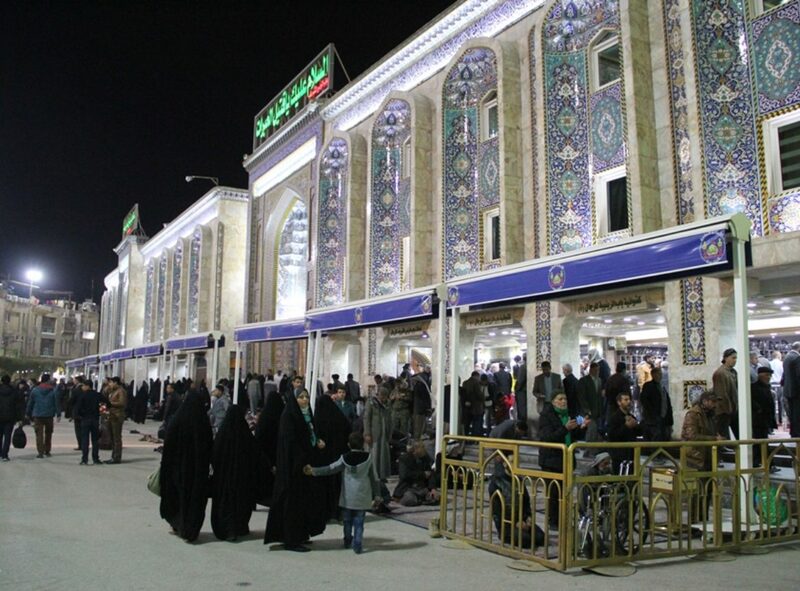 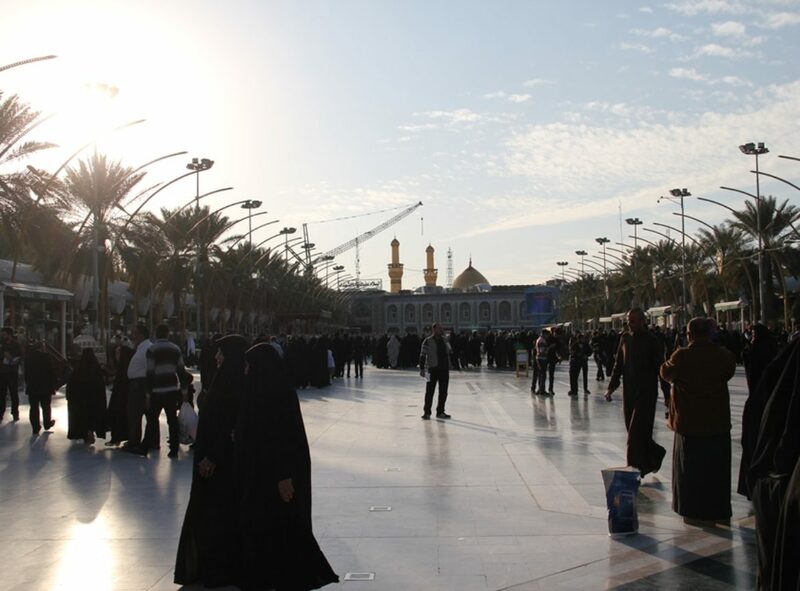 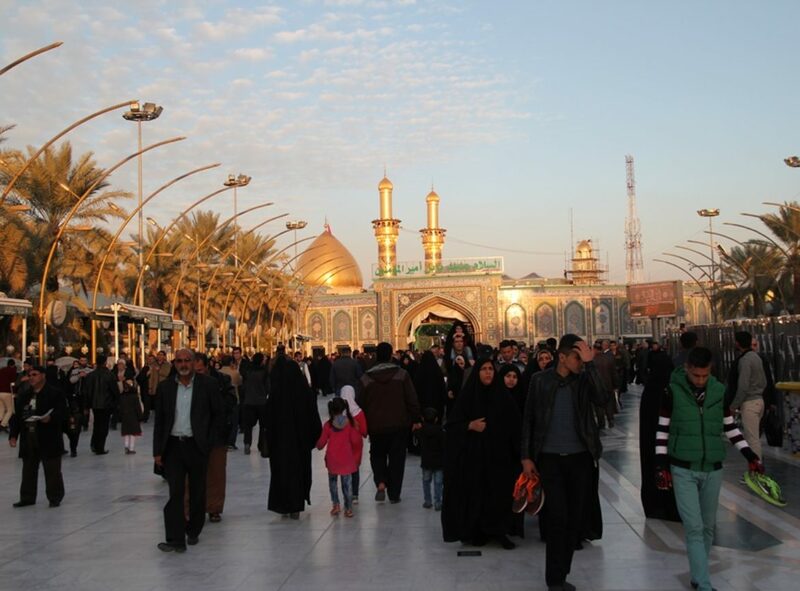 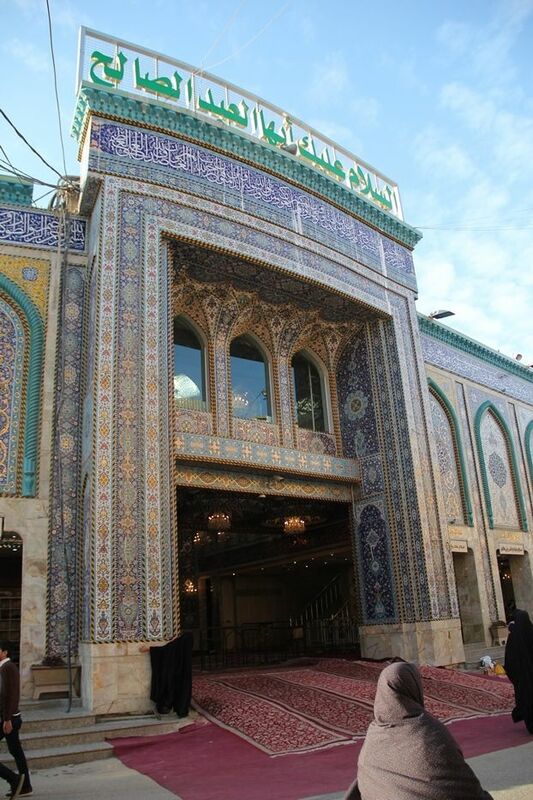 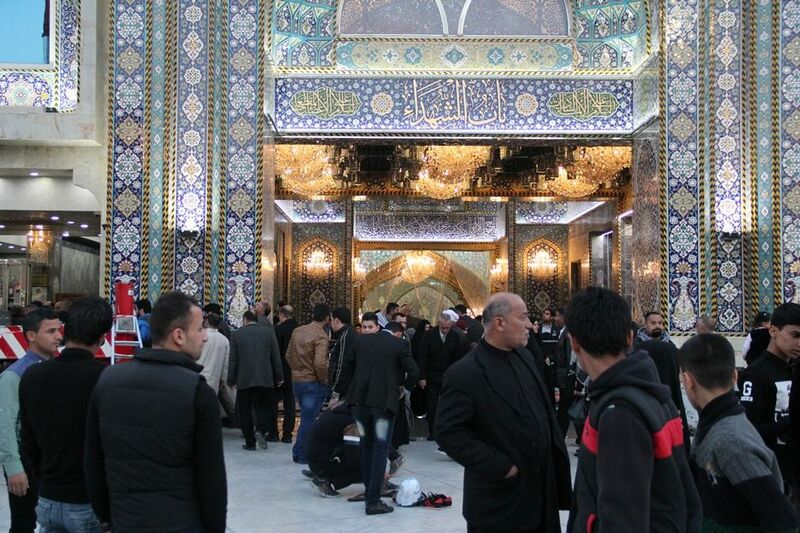 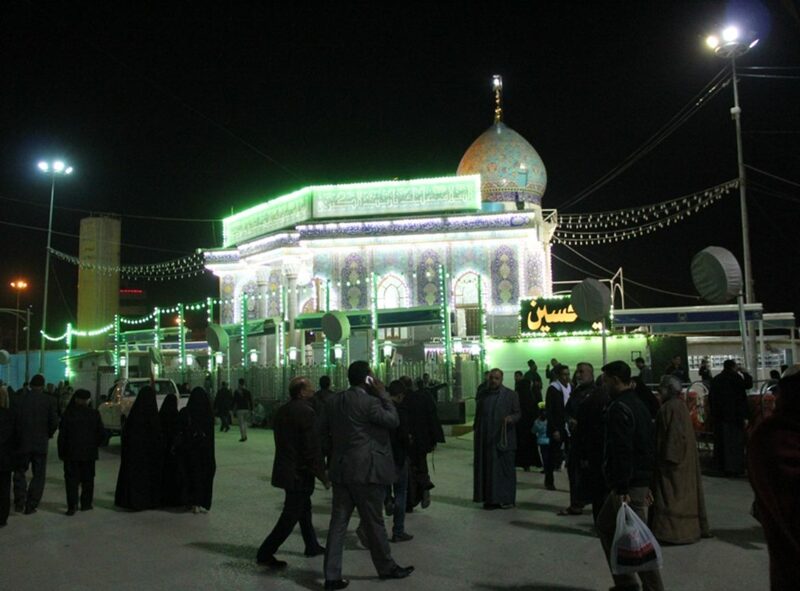 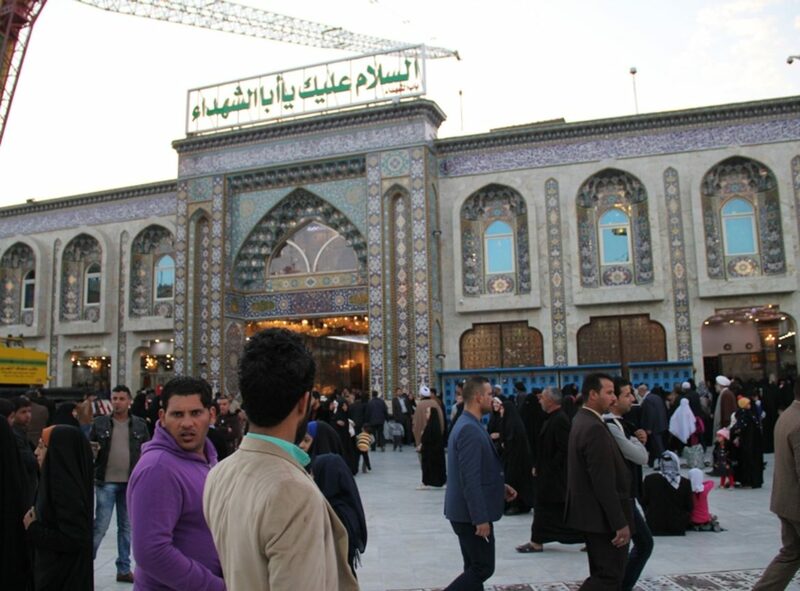 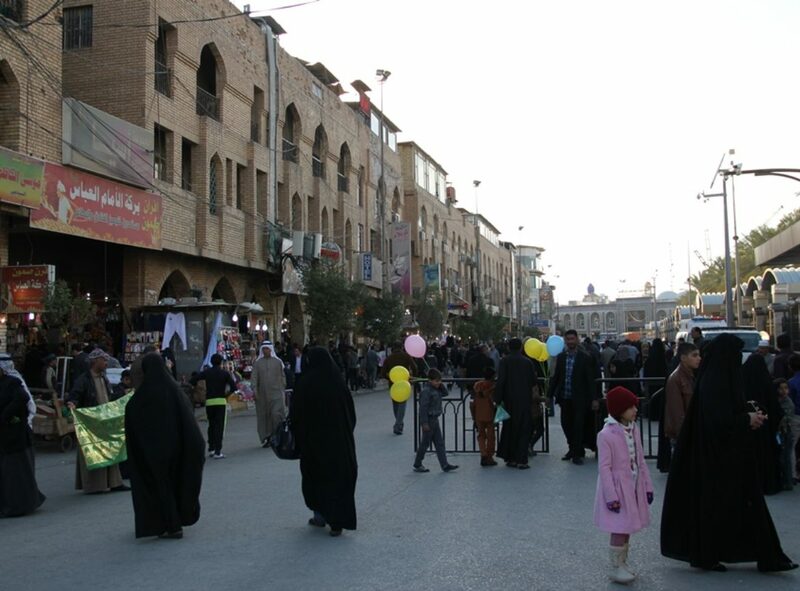 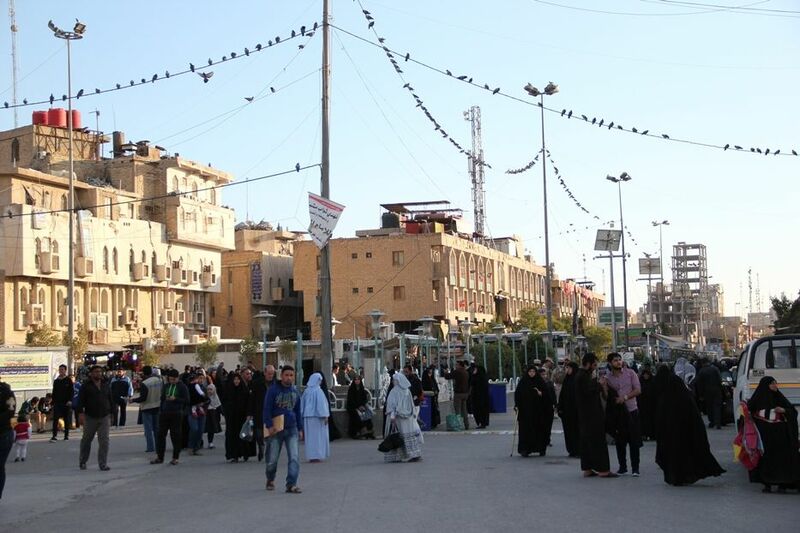 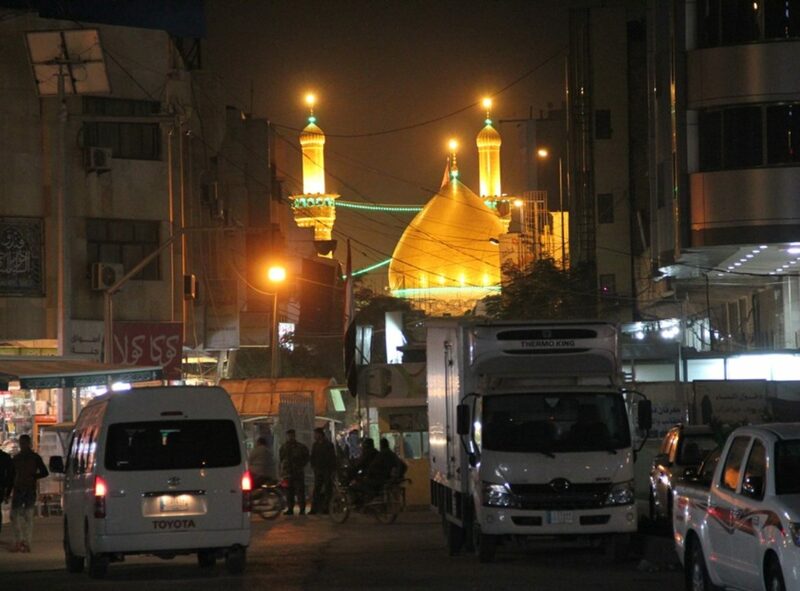 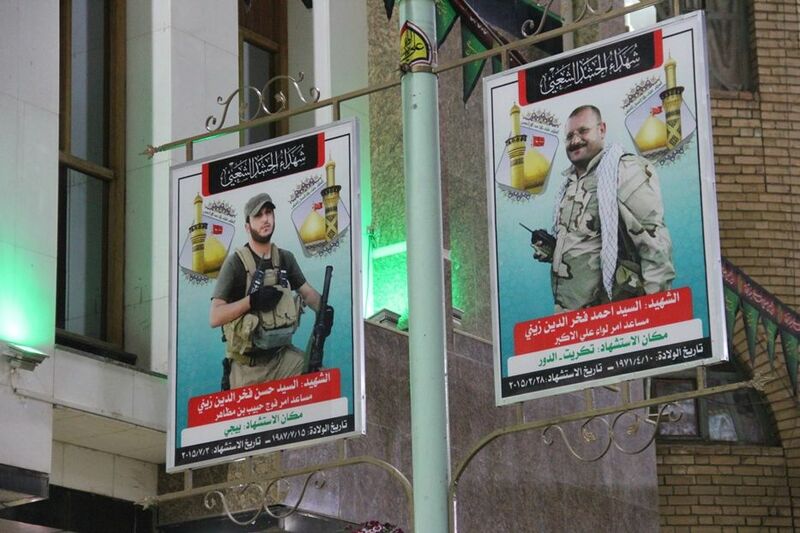 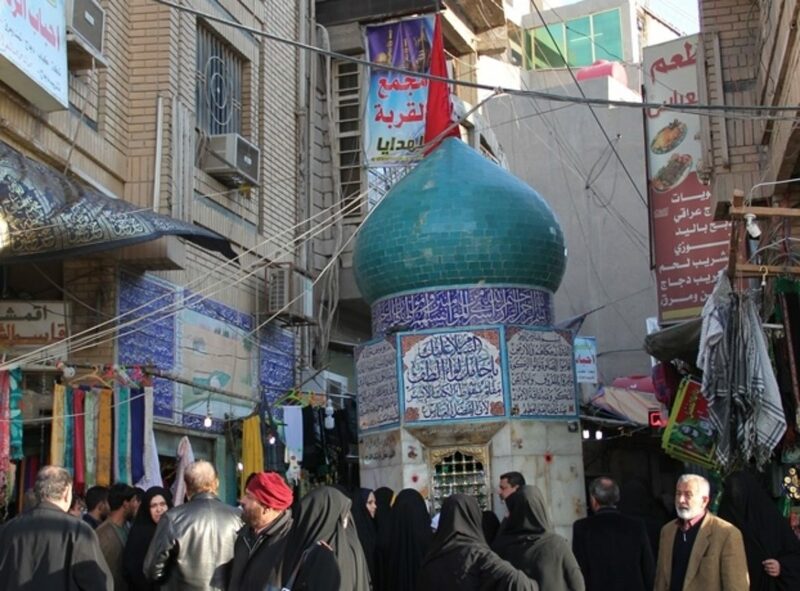 It is home to the Imam Hussein Shrine. 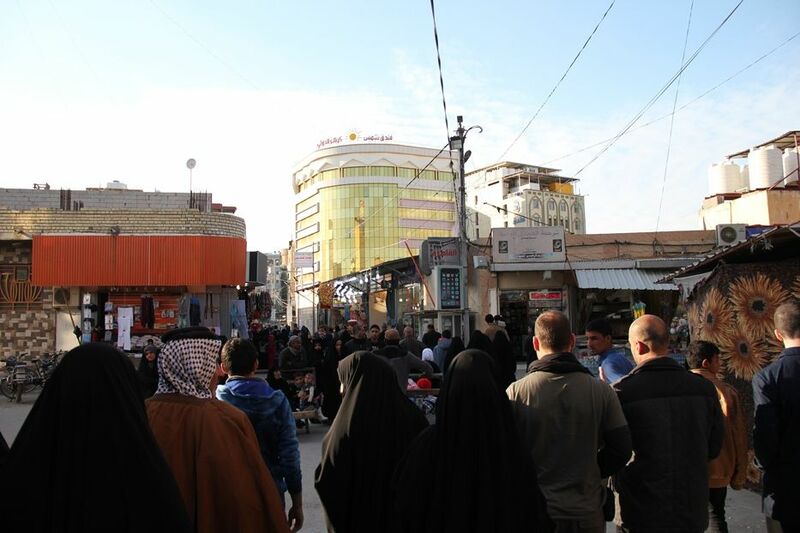 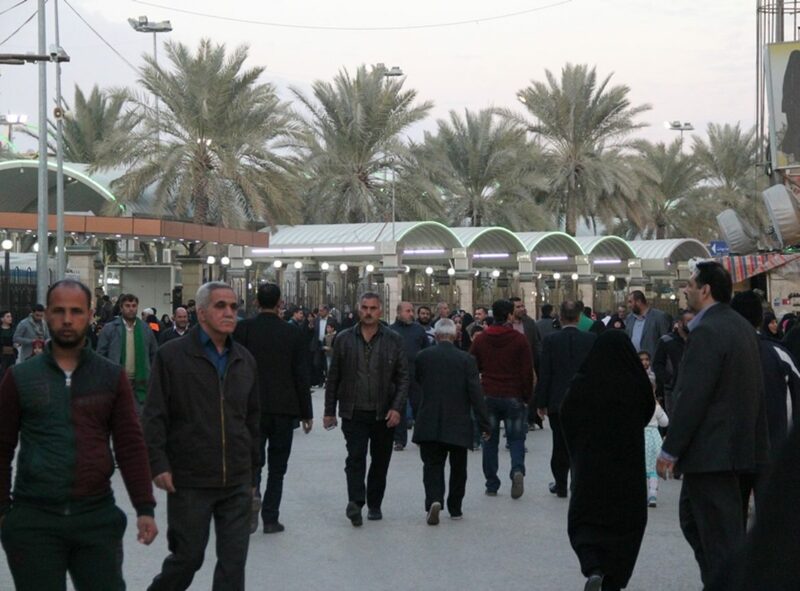 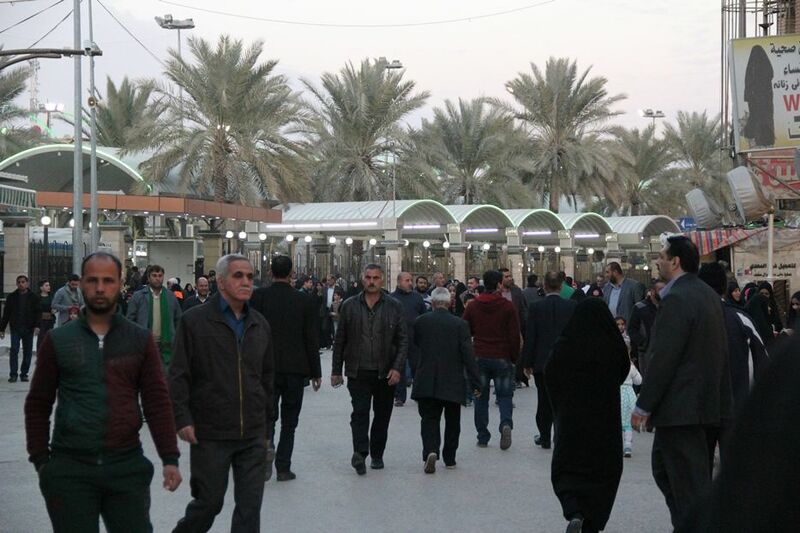 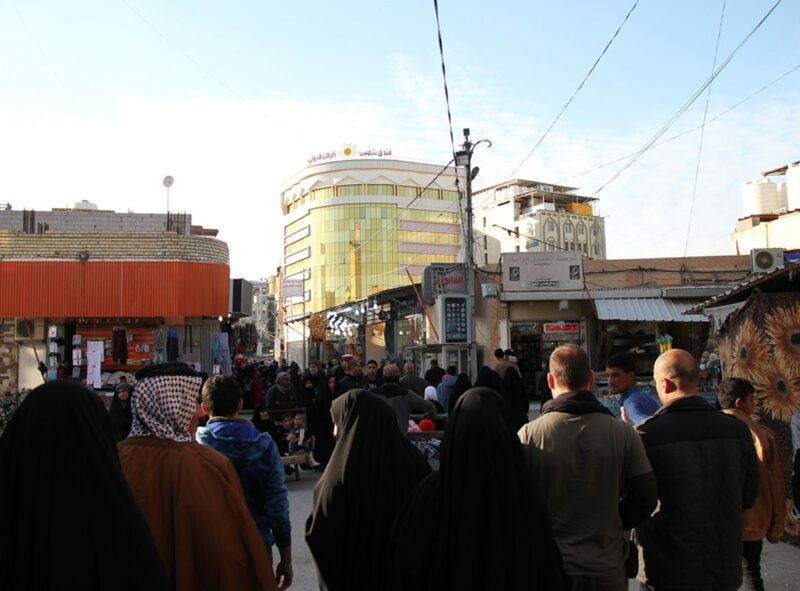 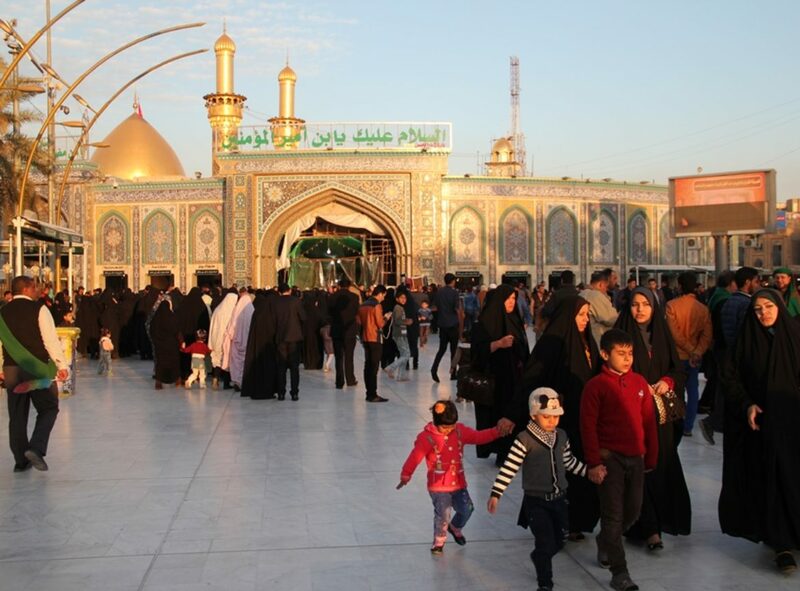 Karbala is famous as the site of the martyrdom of Hussein ibn Ali (Imam Husayn), and commemorations are held by millions of Shias annually to remember it. 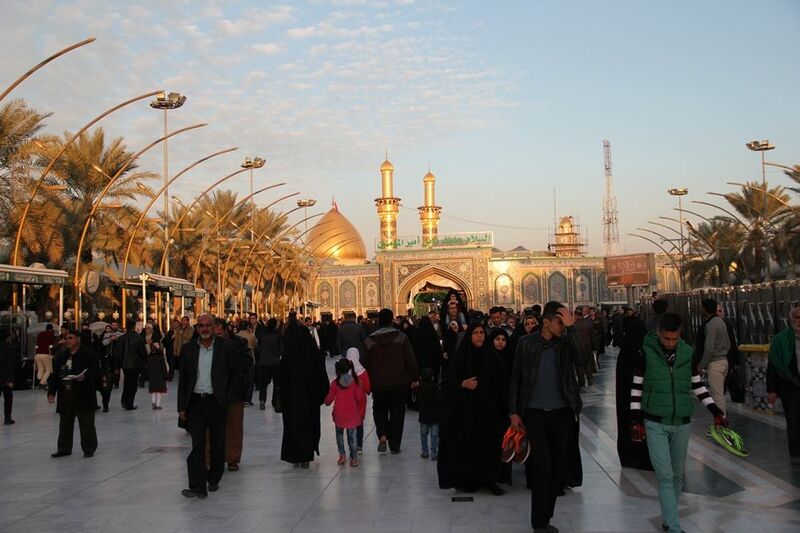 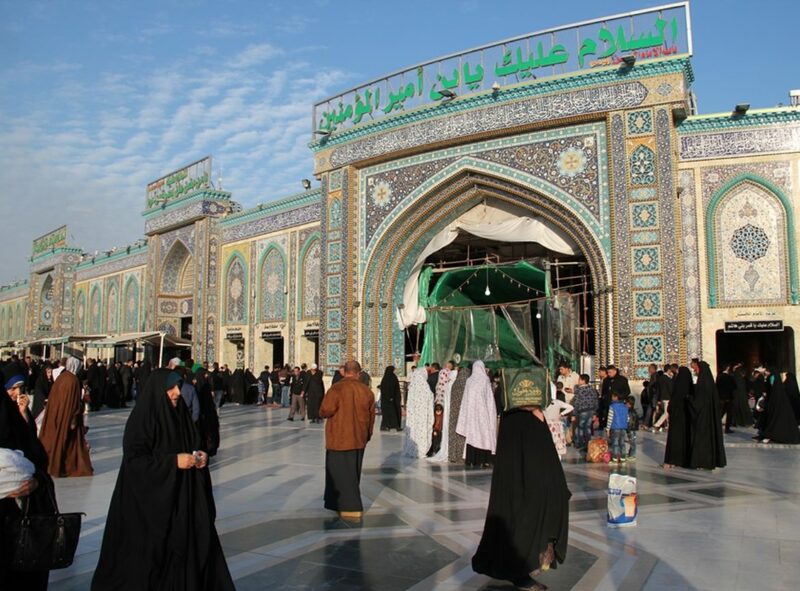 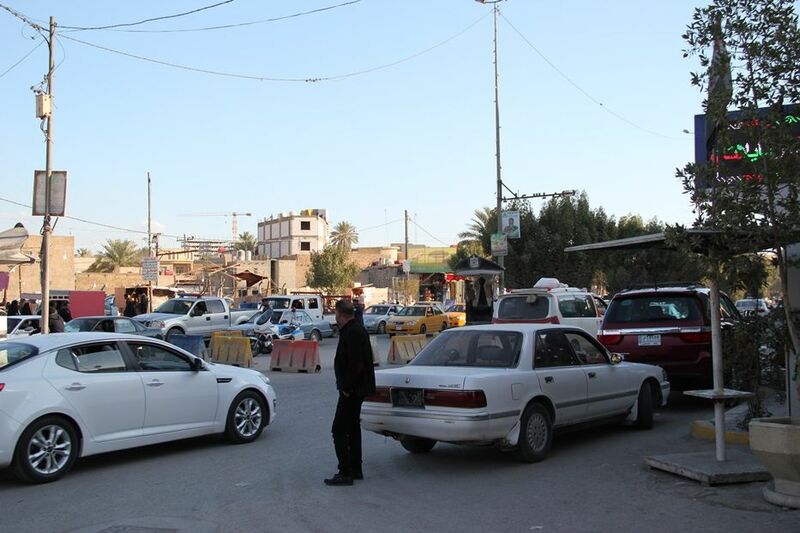 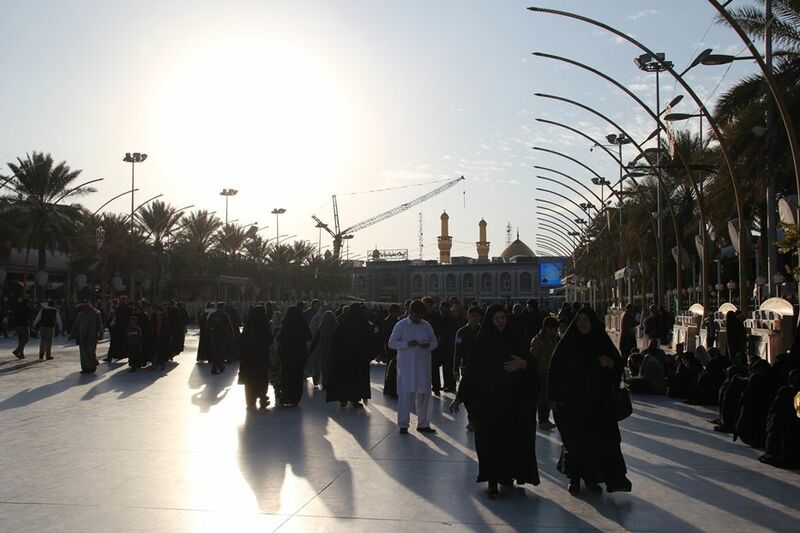 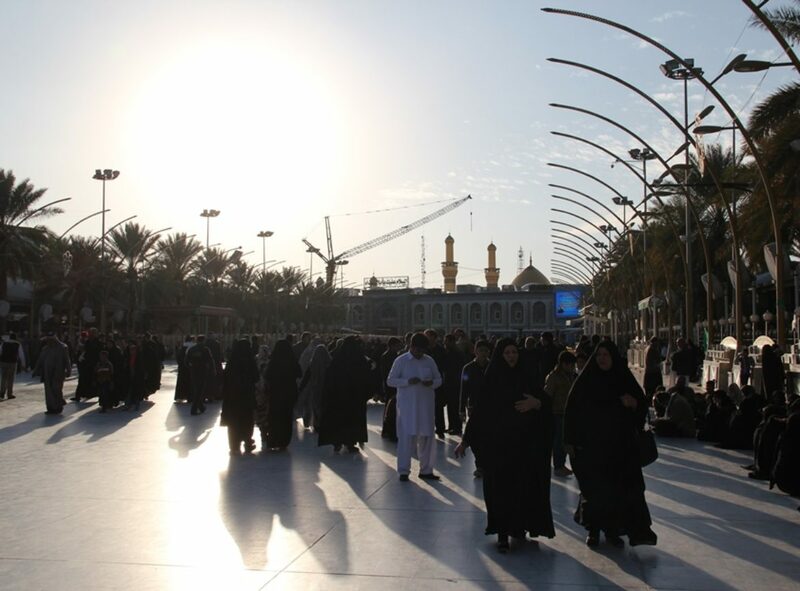 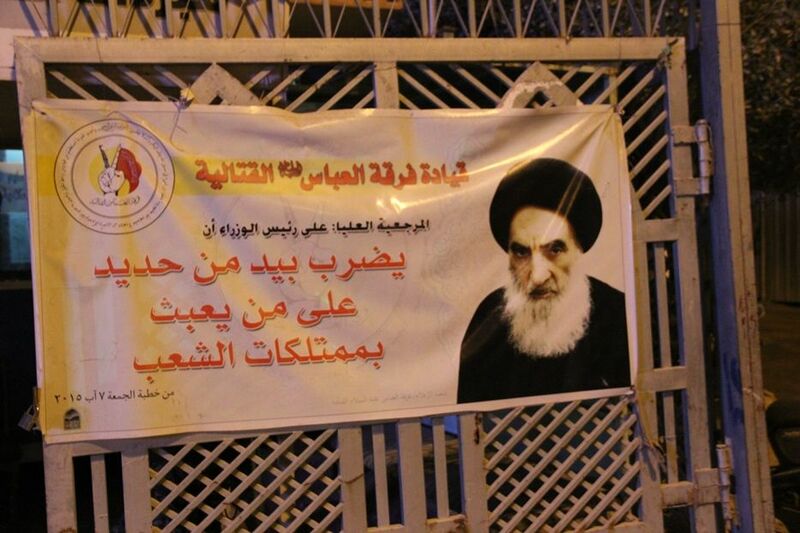 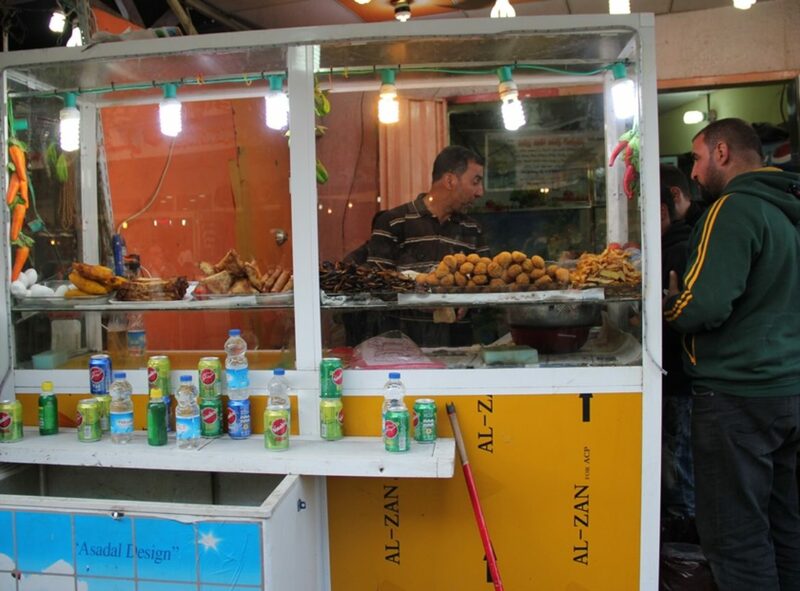 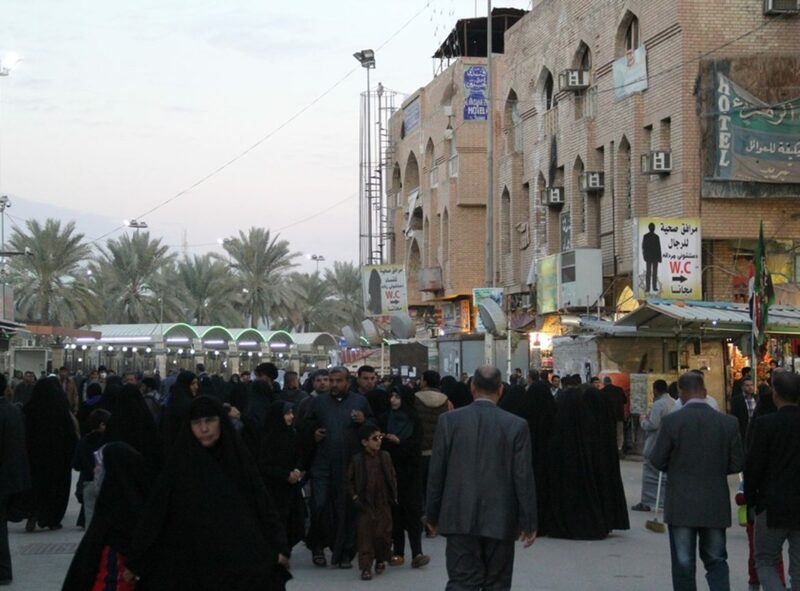 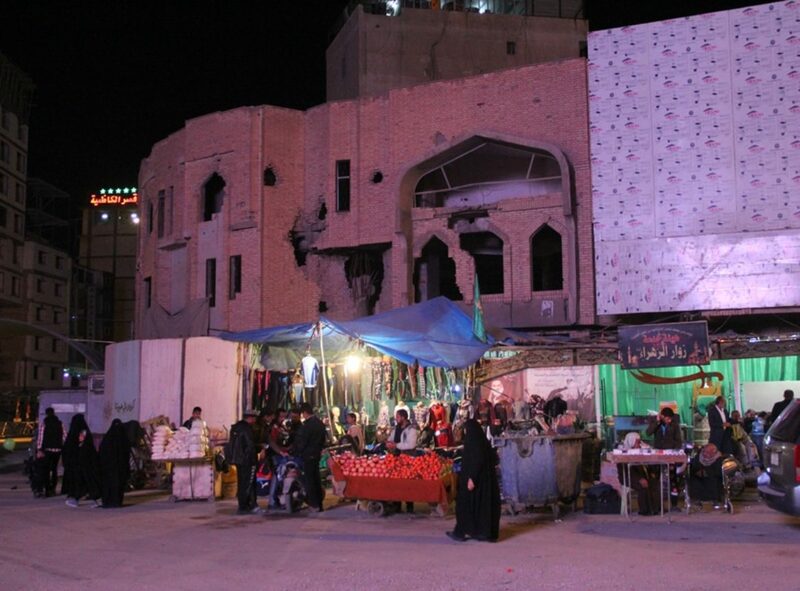 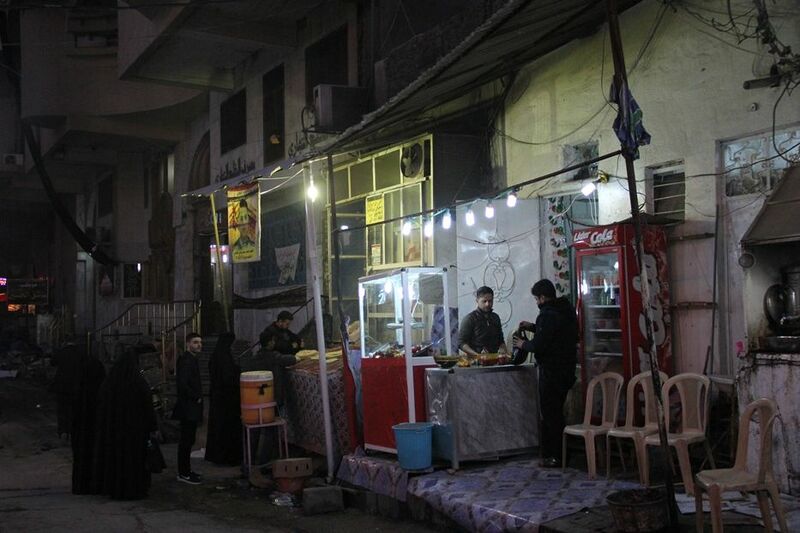 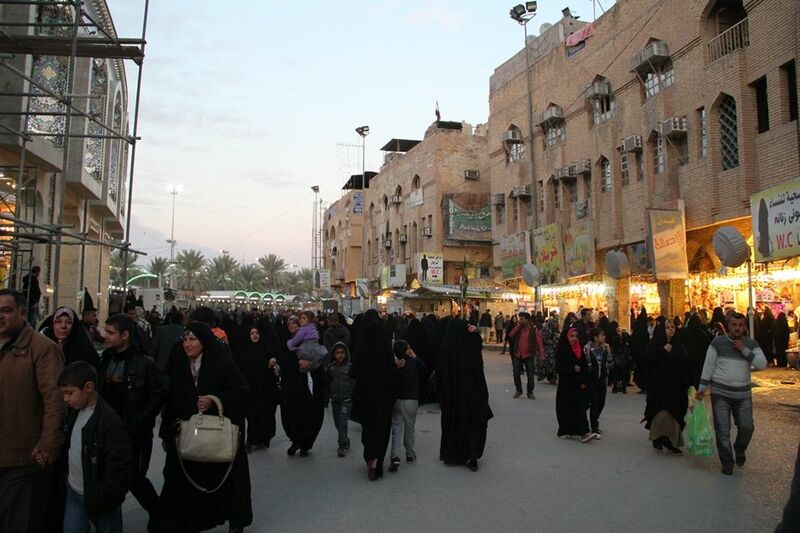 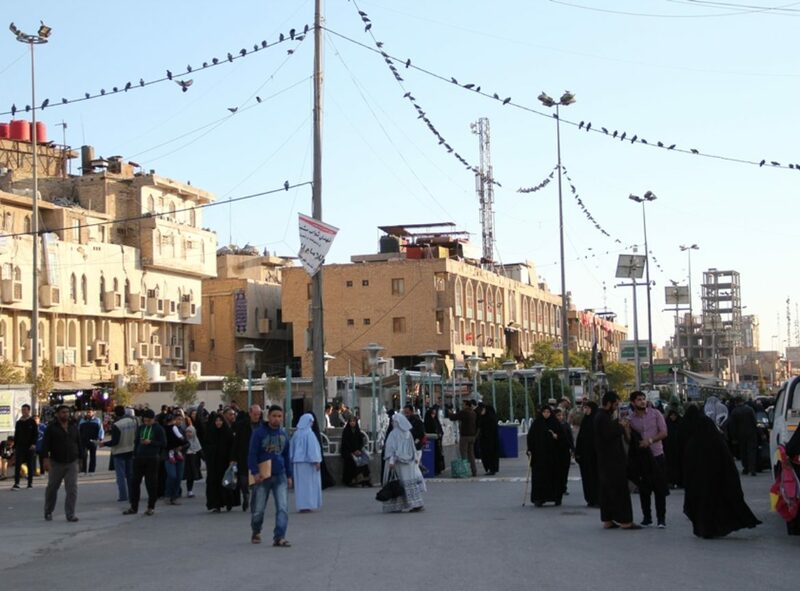 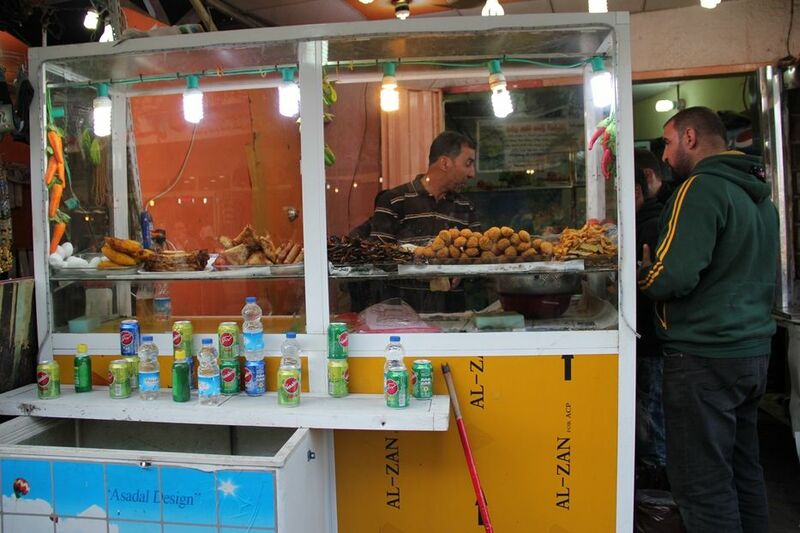 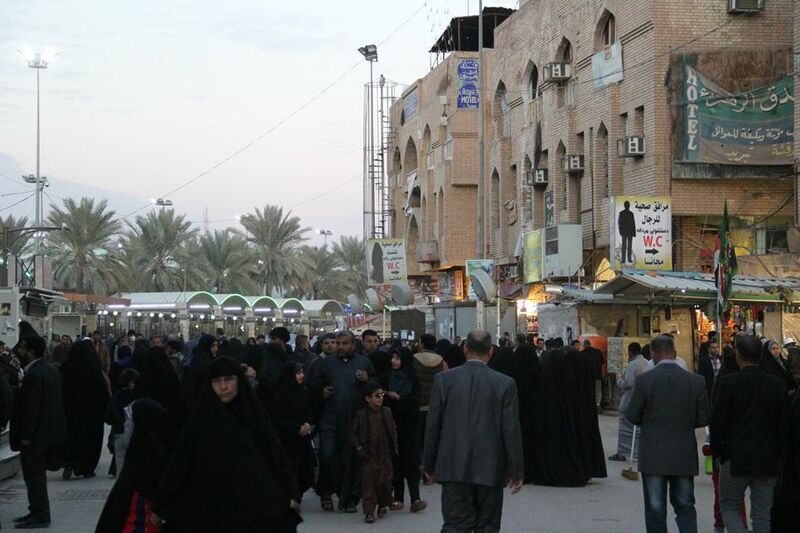 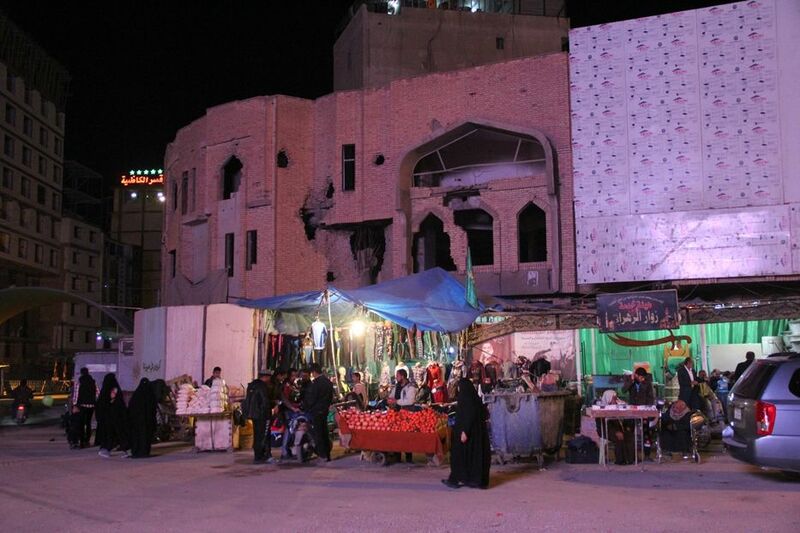 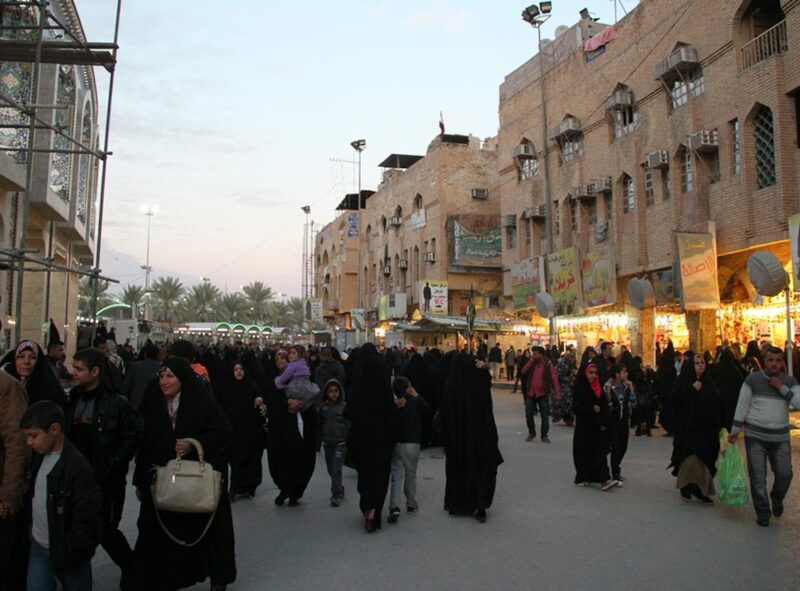 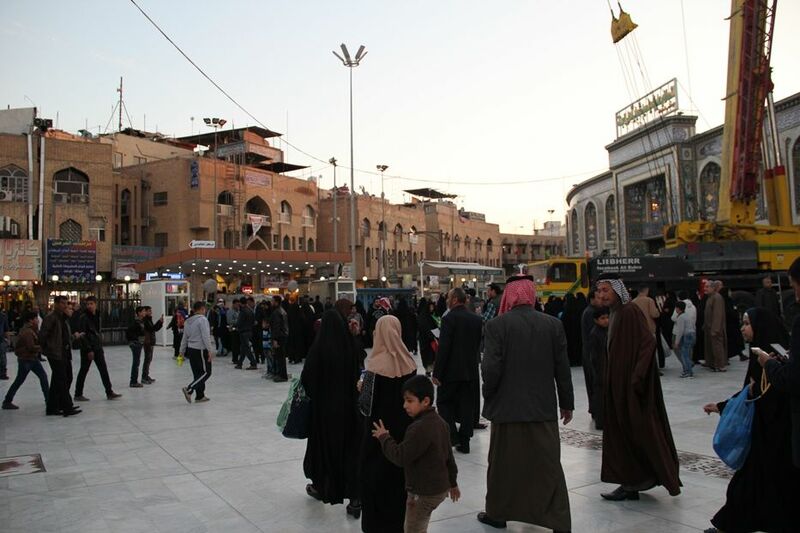 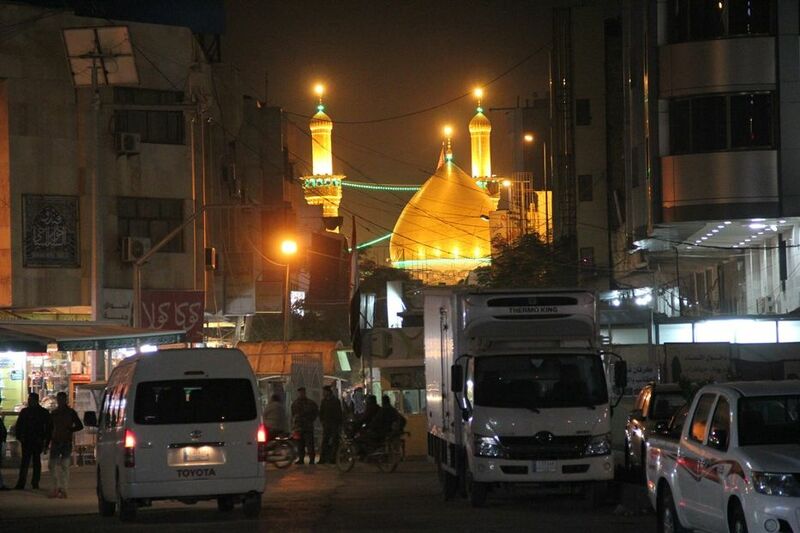 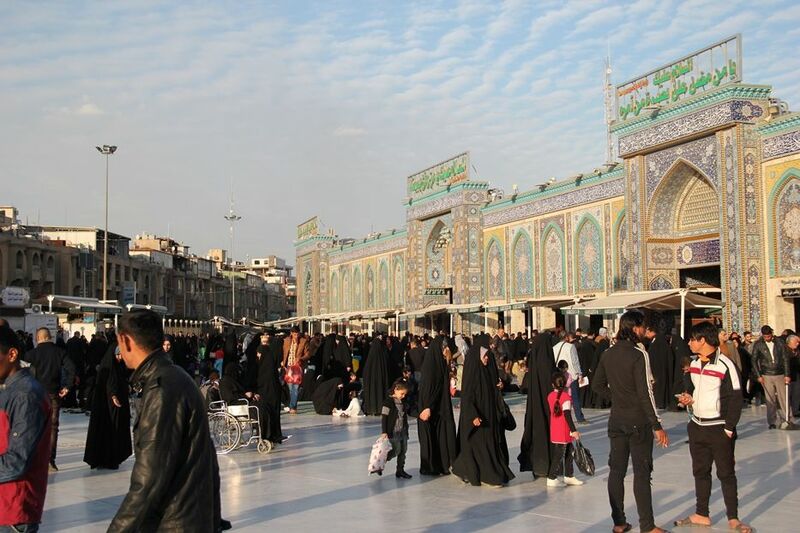 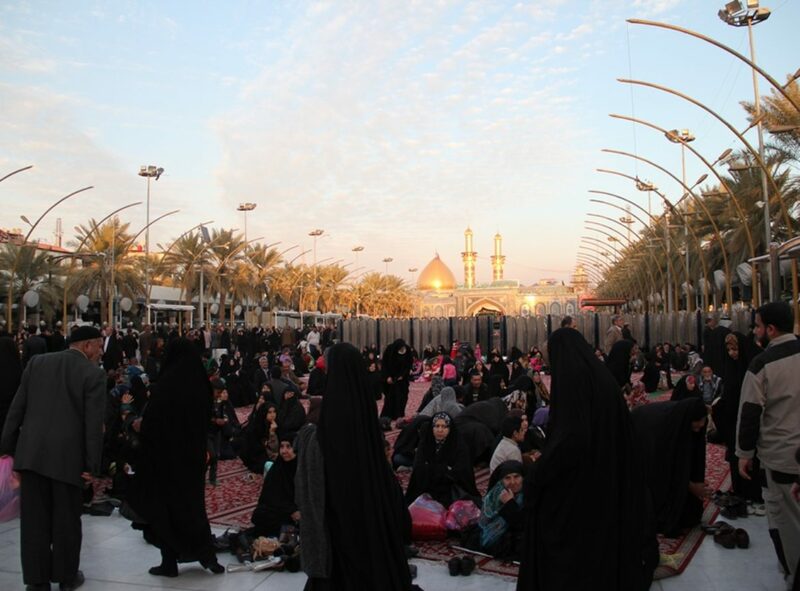 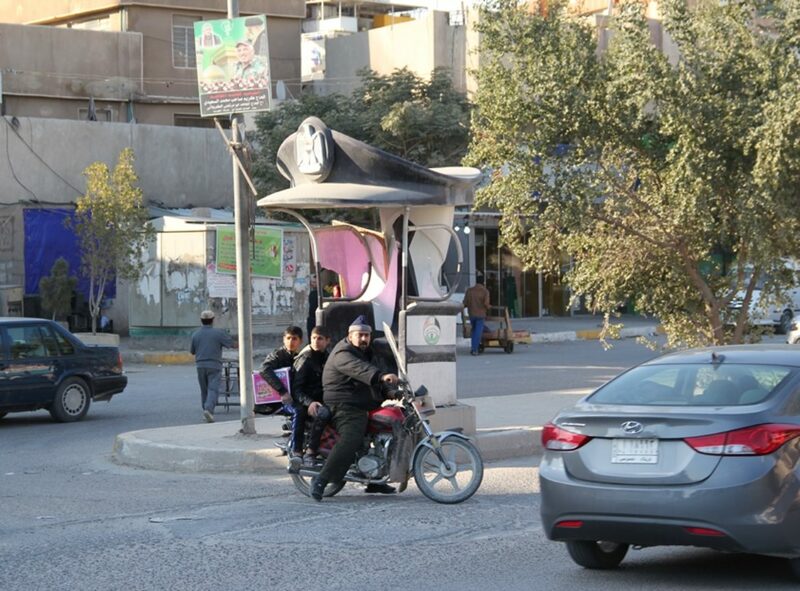 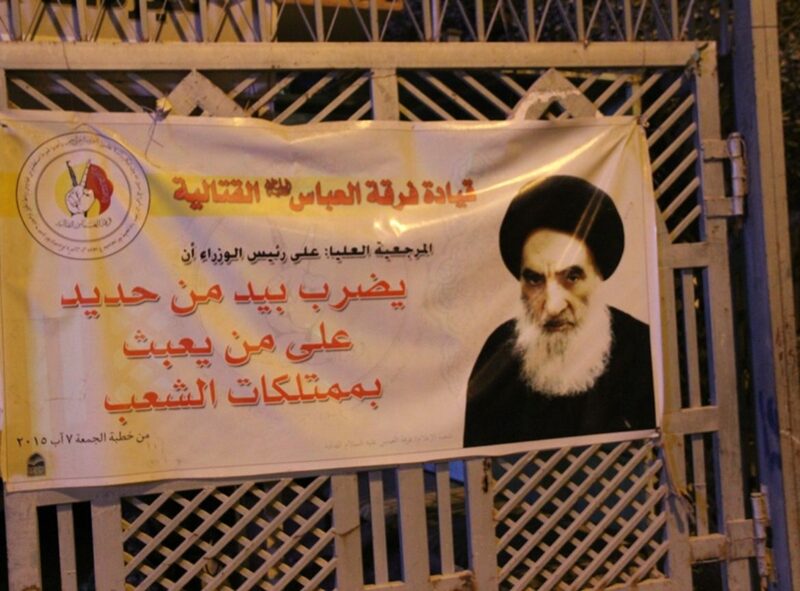 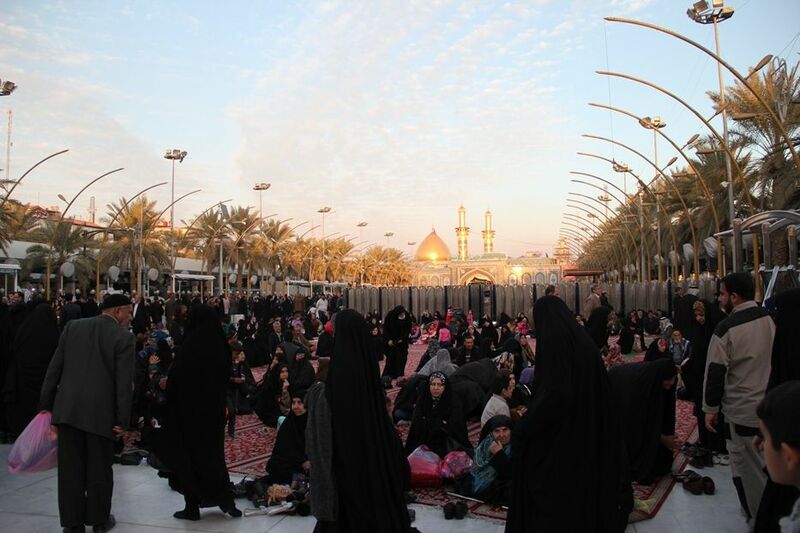 Karbala is considered sacred by Shias and rivals Mecca as a place of pilgrimage.